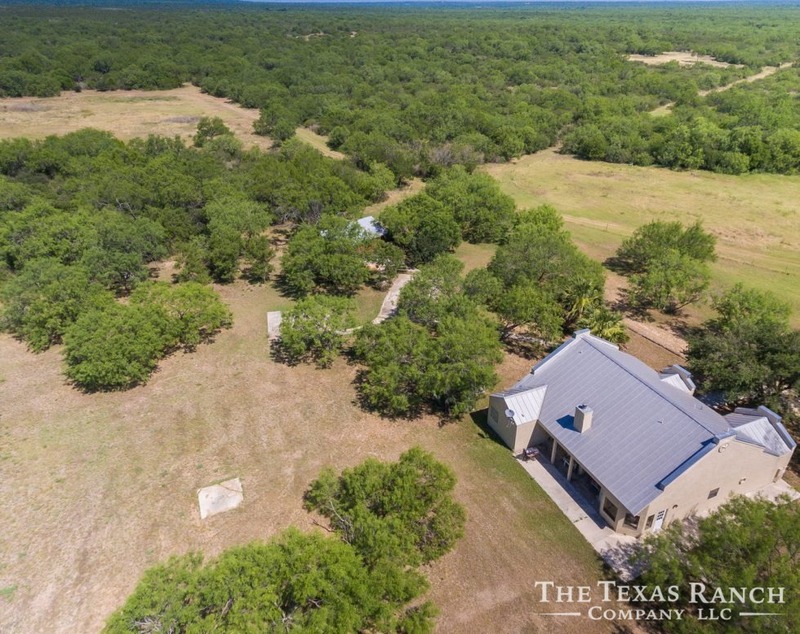 Incredible mid size ranch with tremendous habitat and great location! 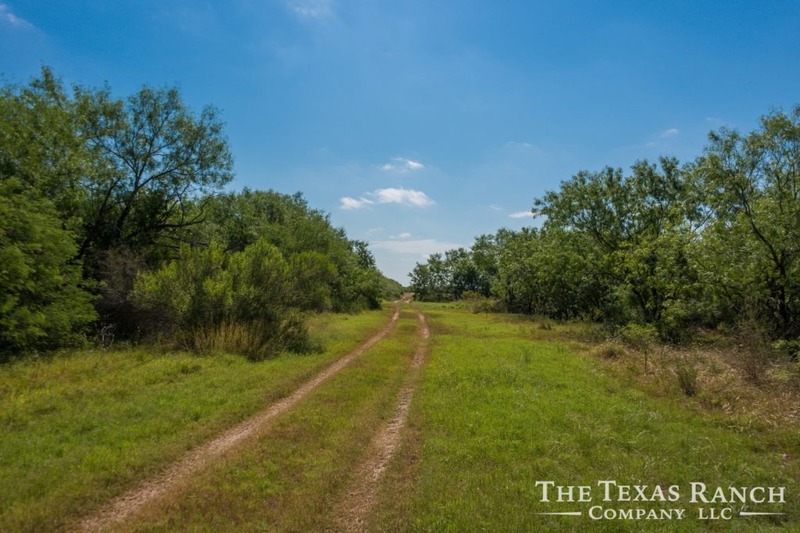 Location : Property is located at the end of County Road 2301 approx. 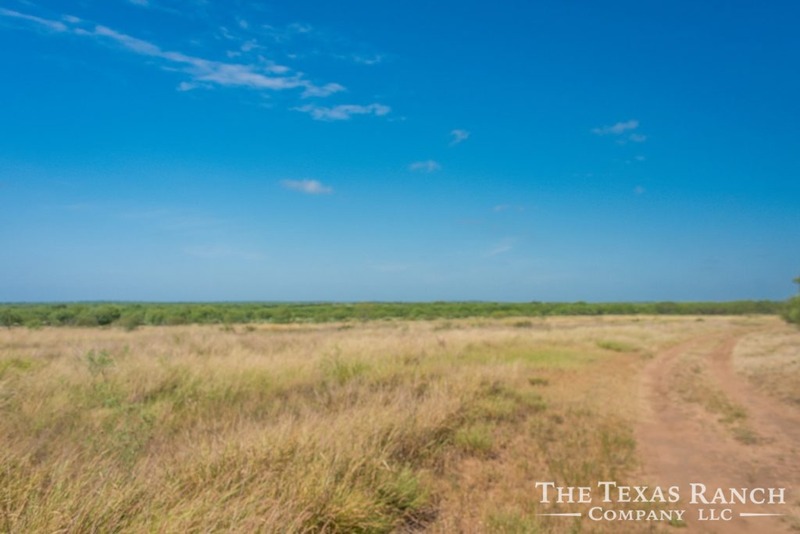 3.5 miles North of Fm 140 and 8 miles Northeast of Pearsall. 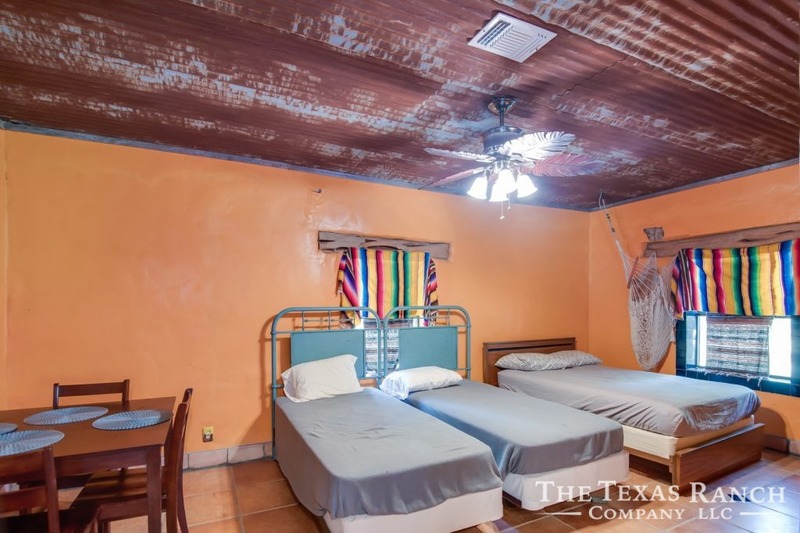 Only 1 hour from San Antonio. 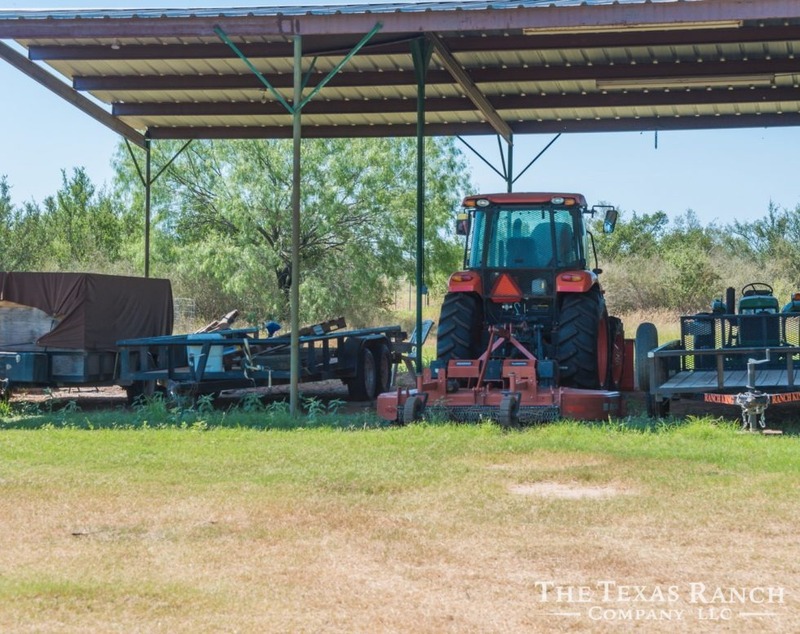 Improvements : This ranch is set up and ready to go. 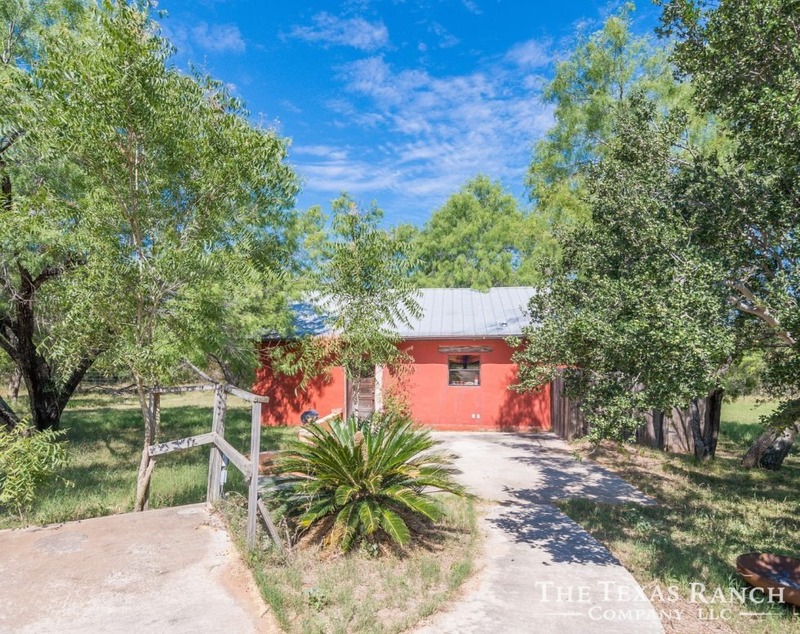 The Headquarters consist of a nice 2 bed 2 bath stucco ranch house, small stucco cabin, 20X30 metal storage building and equipment shed. 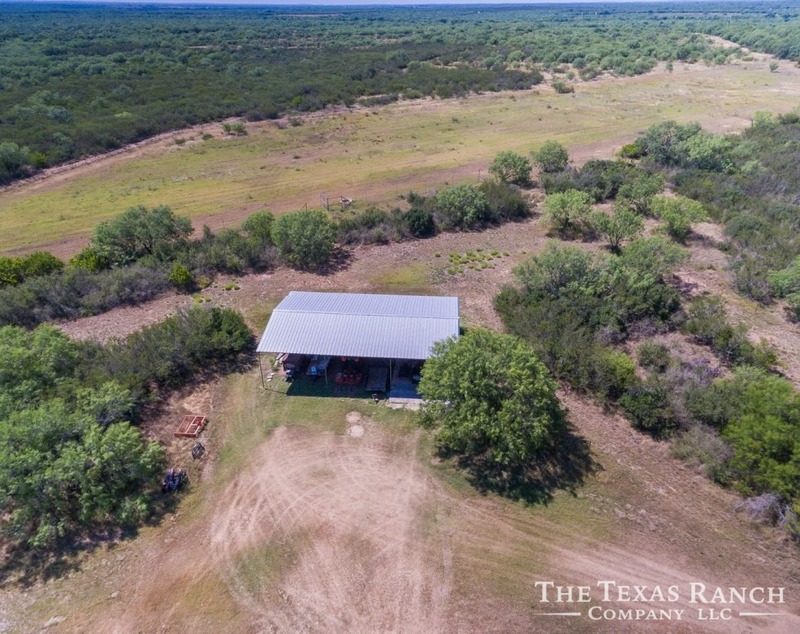 The property is high fenced and there are 4 scientific deer breeder pens (currently not in use) along with one soft release pen. 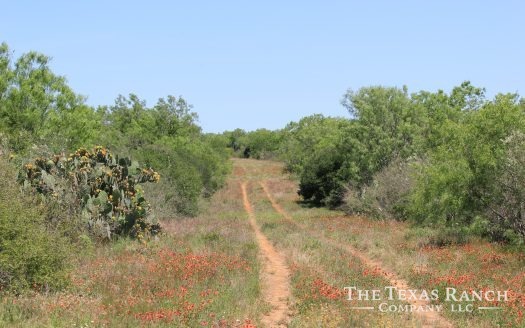 There is an excellent road system in place and there are several food plots throughout the ranch. 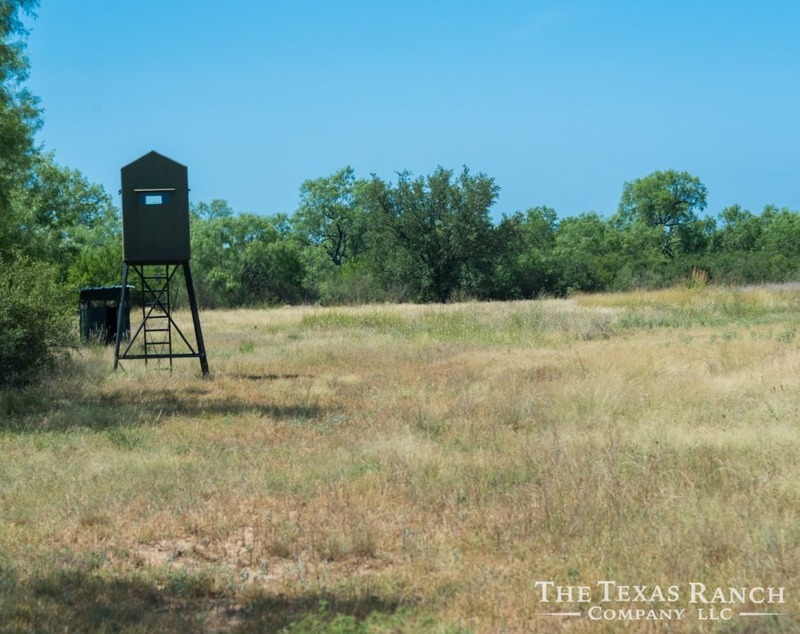 Several Blinds and feeders are located in the pasture. 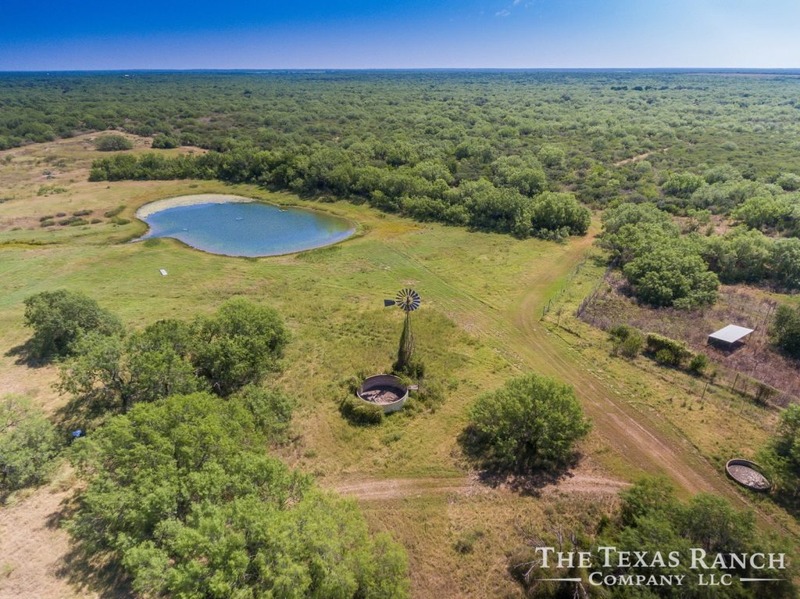 Water : There are 3 water wells equipped with submersible pumps and 1 older windmill in need of repair. 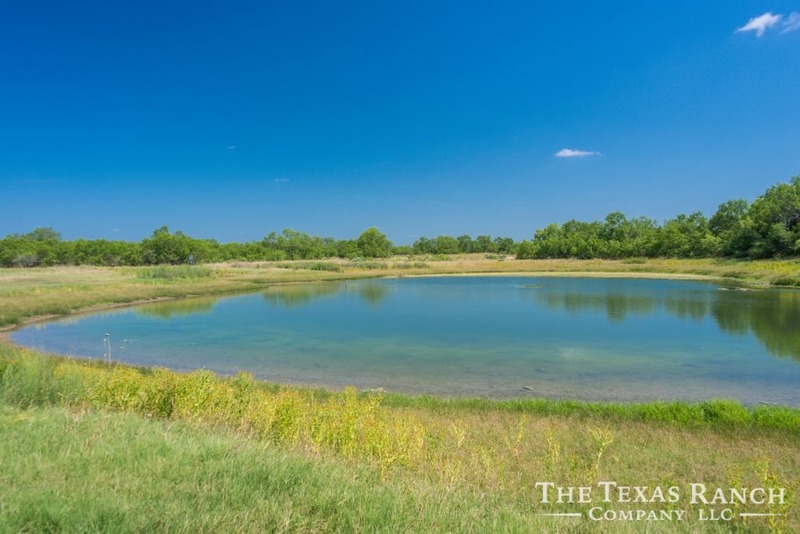 There is 1 large stock pond and 2 small wildlife ponds with water piped to two of the tanks. 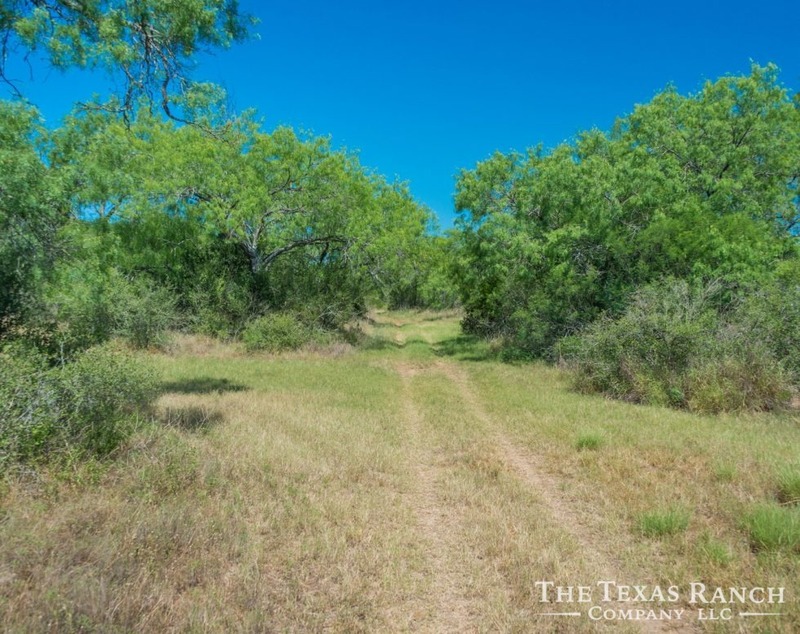 Vegetation & Soil : This ranch has outstanding brush diversity. 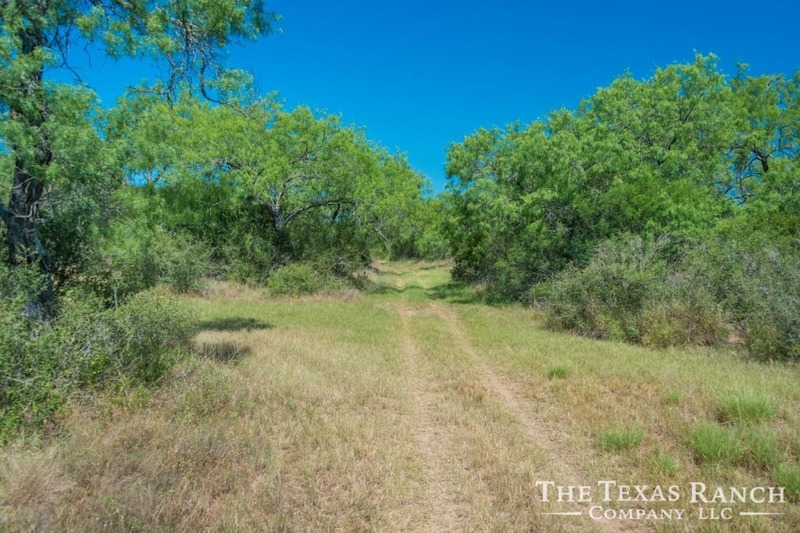 With the exception of the food plots, the vegetation is 100% old growth native brush which consists of Blackbrush, Guajillo, Brasil, Granjeno, Persimmon, and a variety of other brush species. 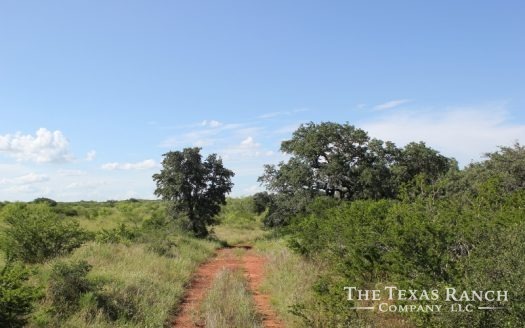 There are many large bull Mesquite trees and even a few Oaks. 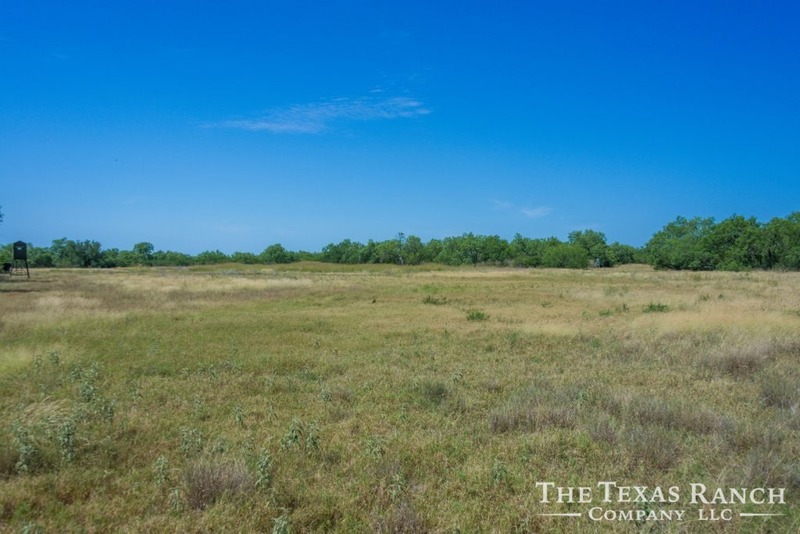 The soils are a mix of red sandy loam with the lower areas having darker soil. 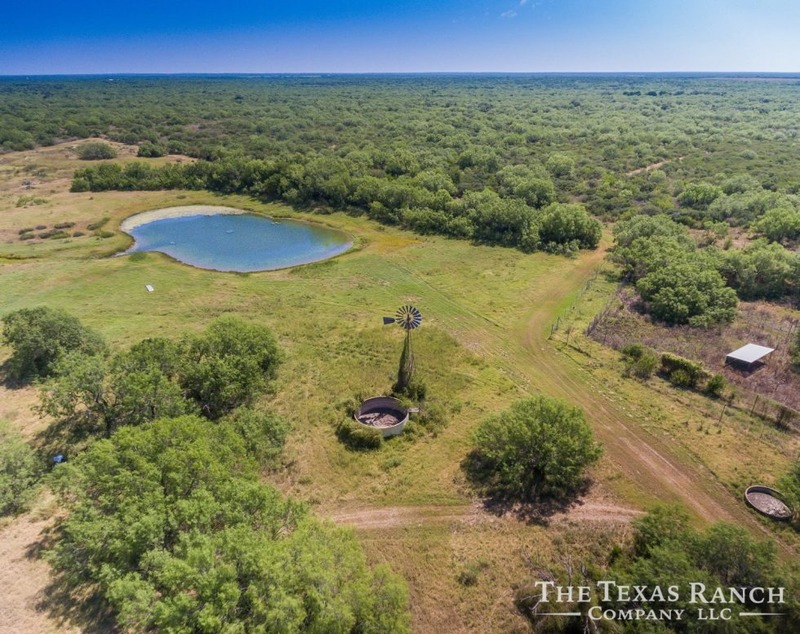 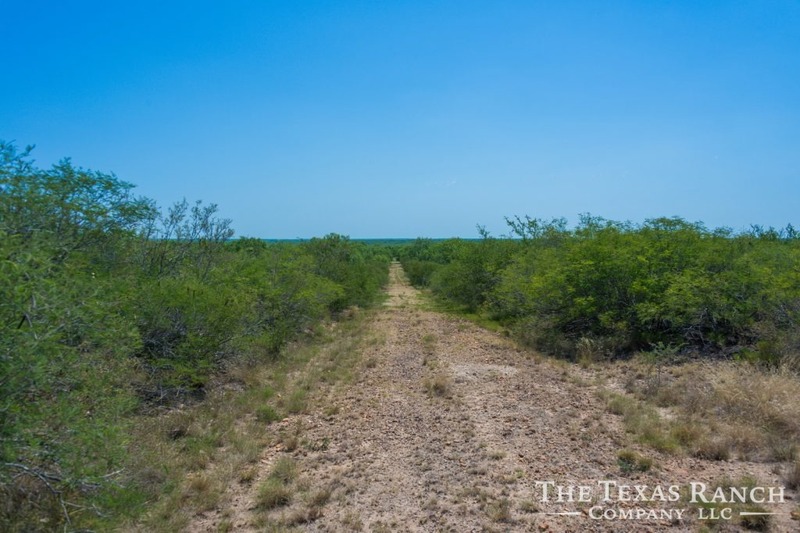 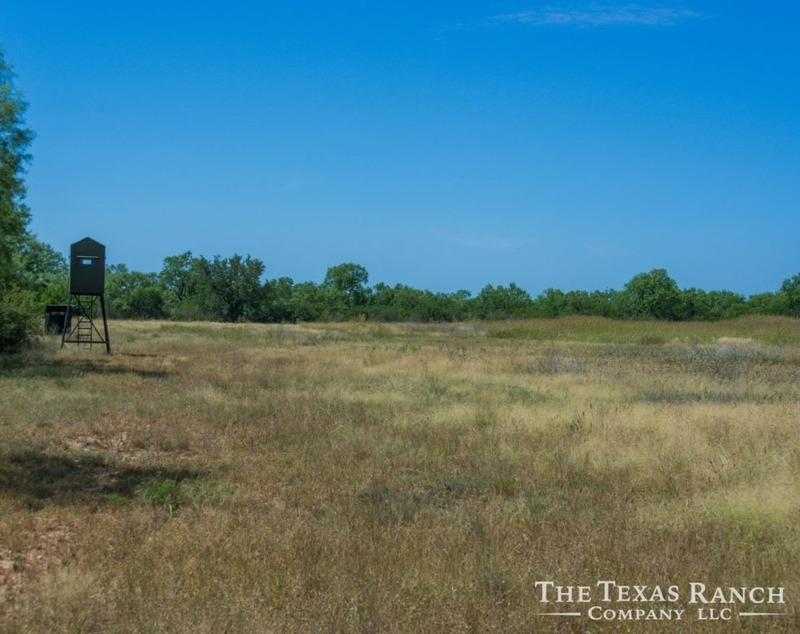 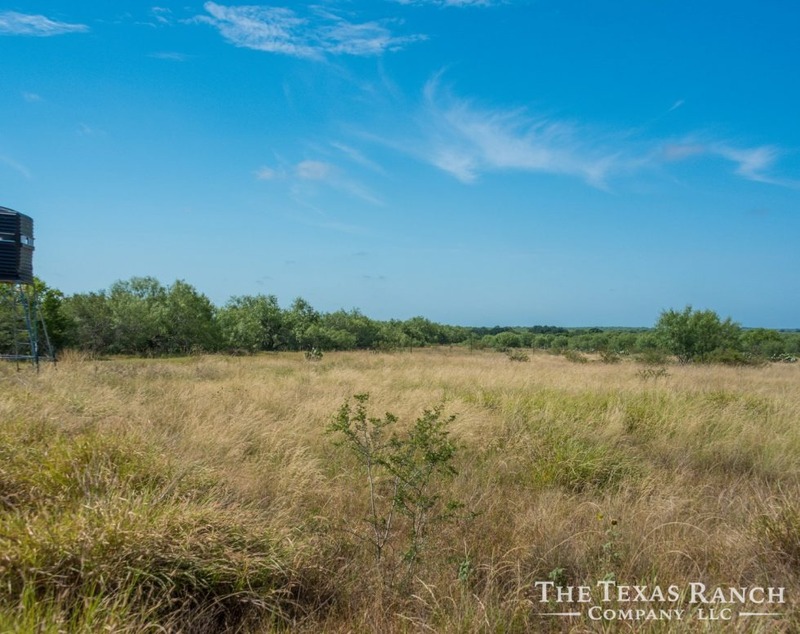 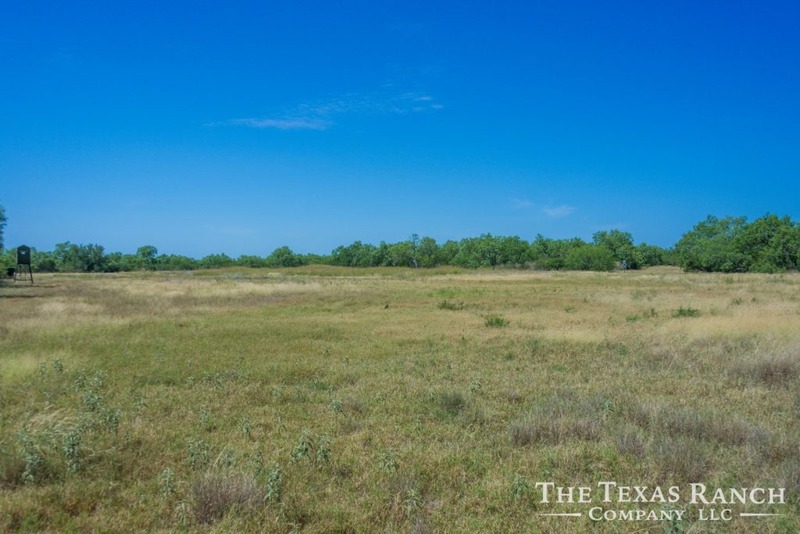 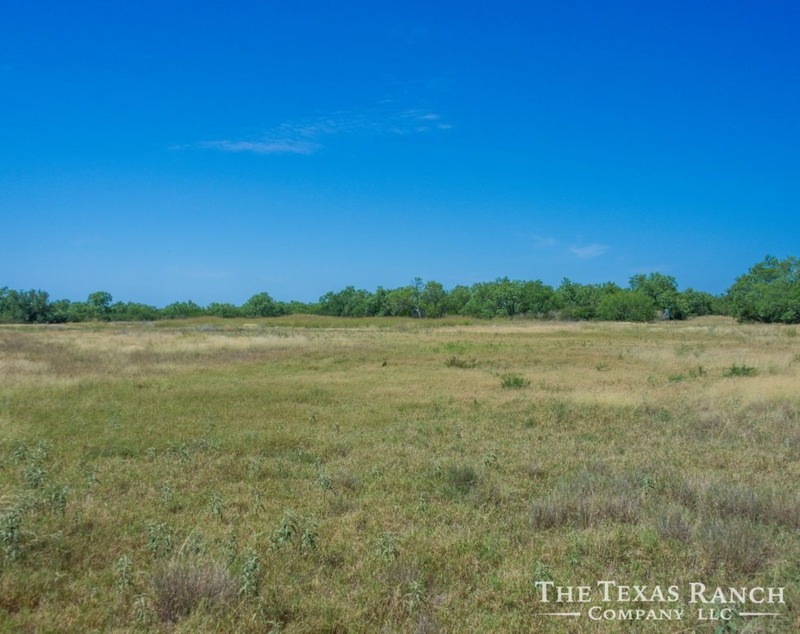 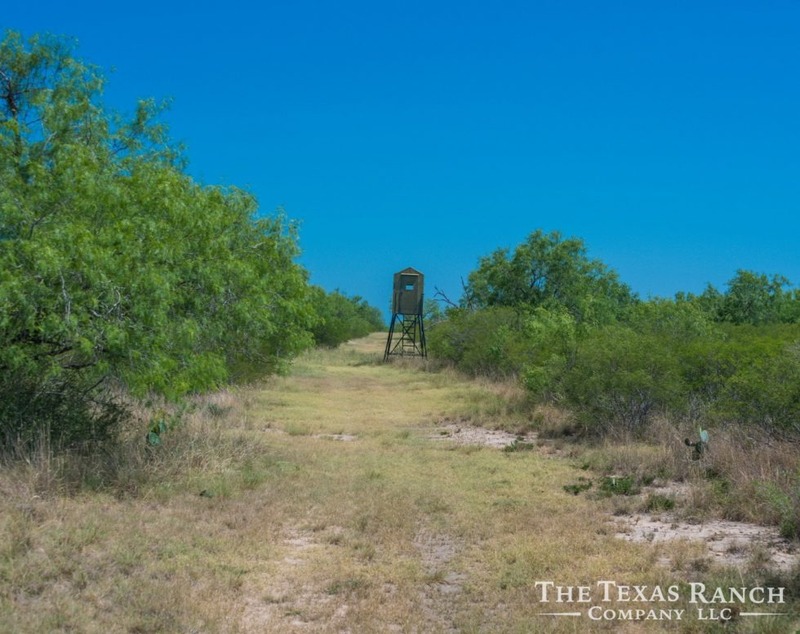 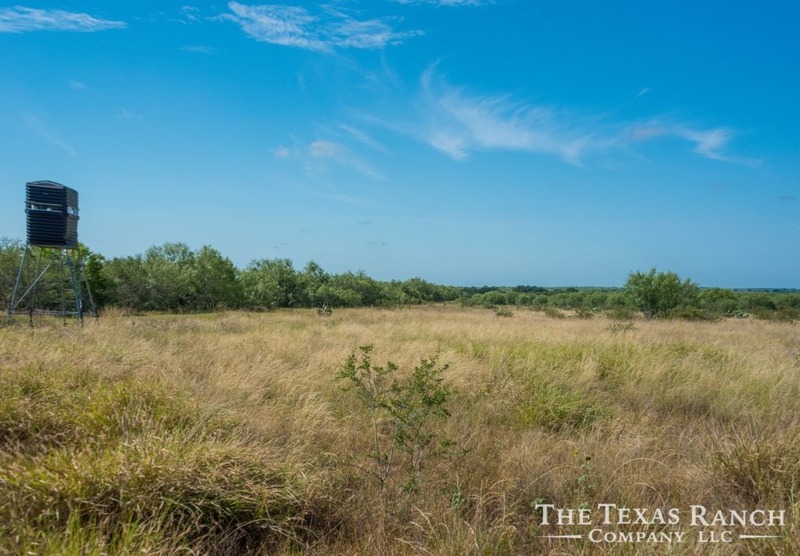 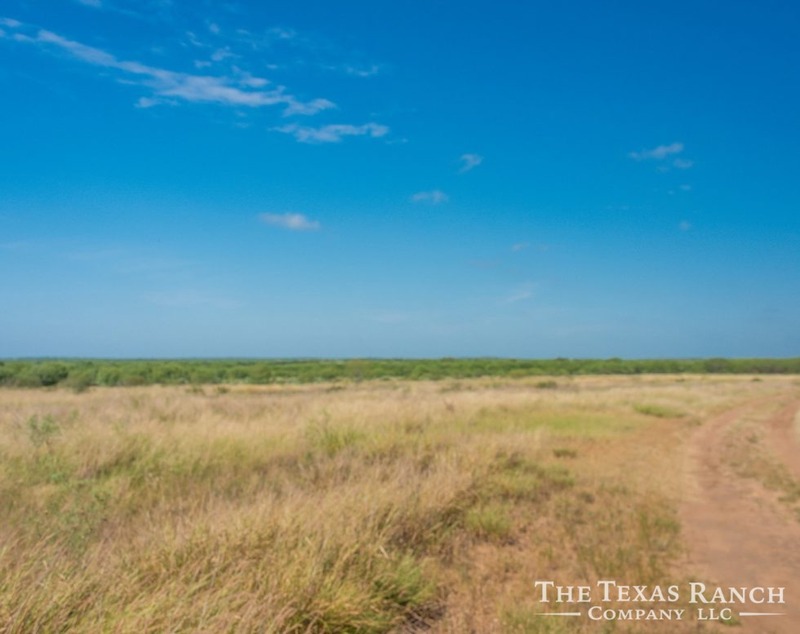 This ranch has all the good stuff needed to grow big, mature South Texas whitetail. 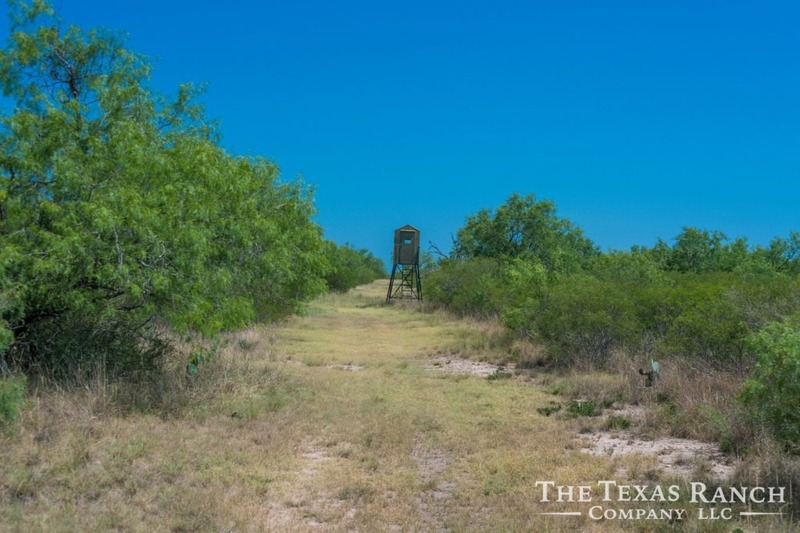 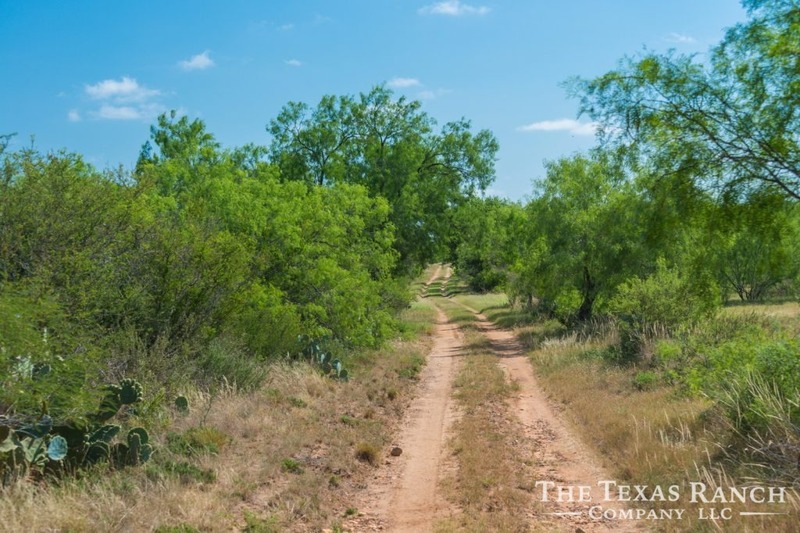 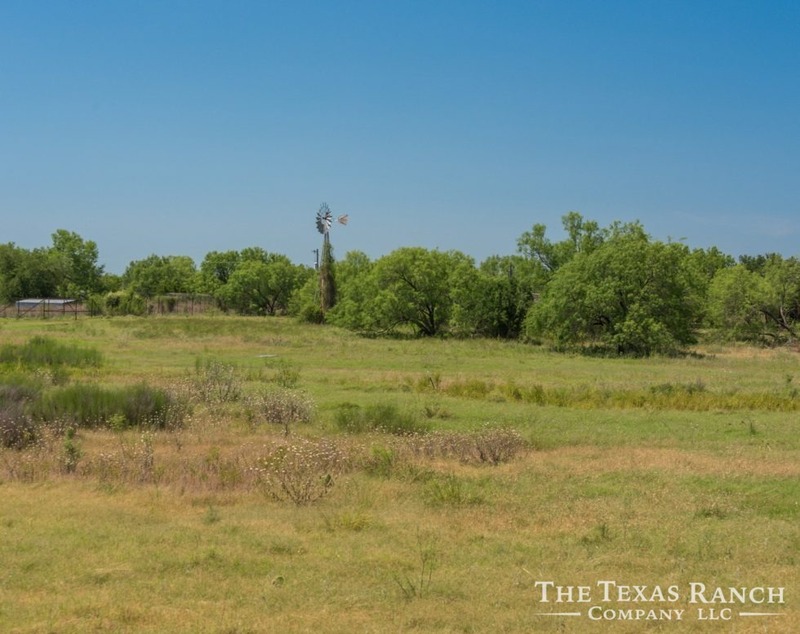 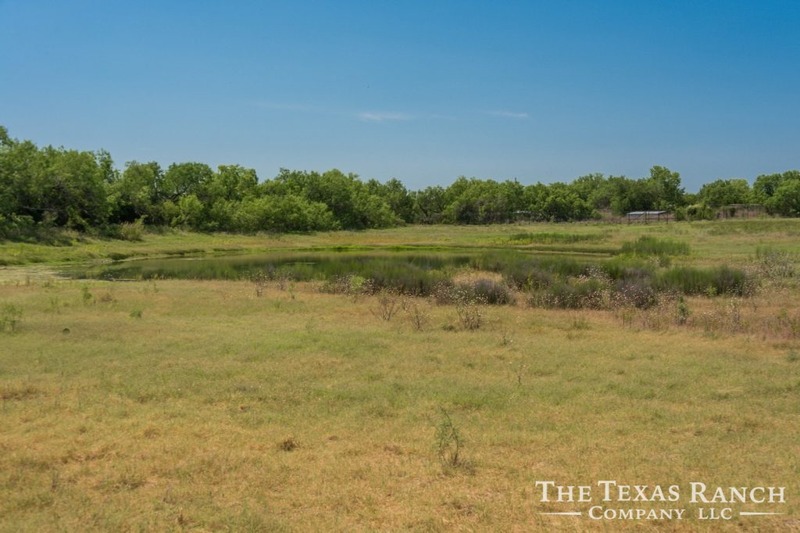 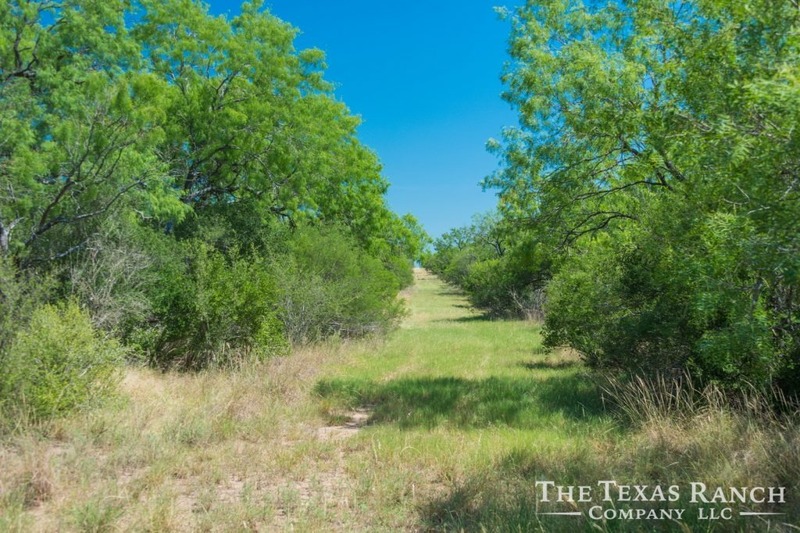 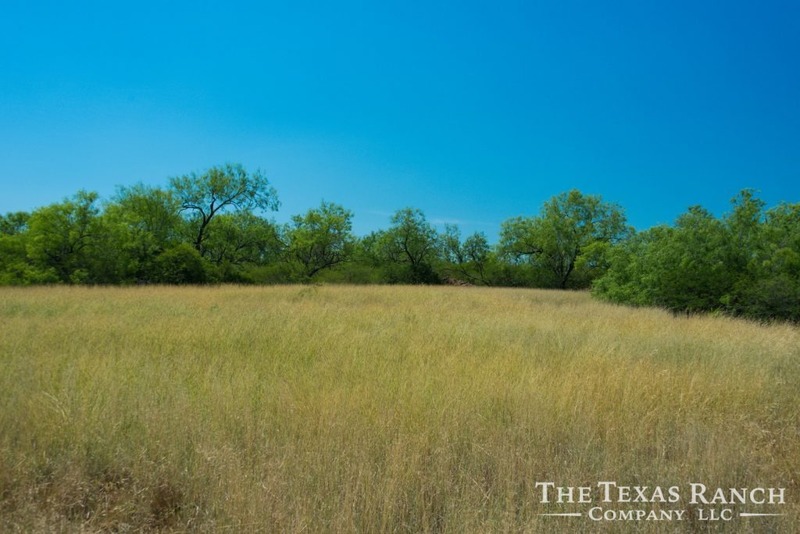 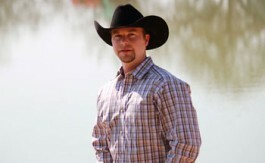 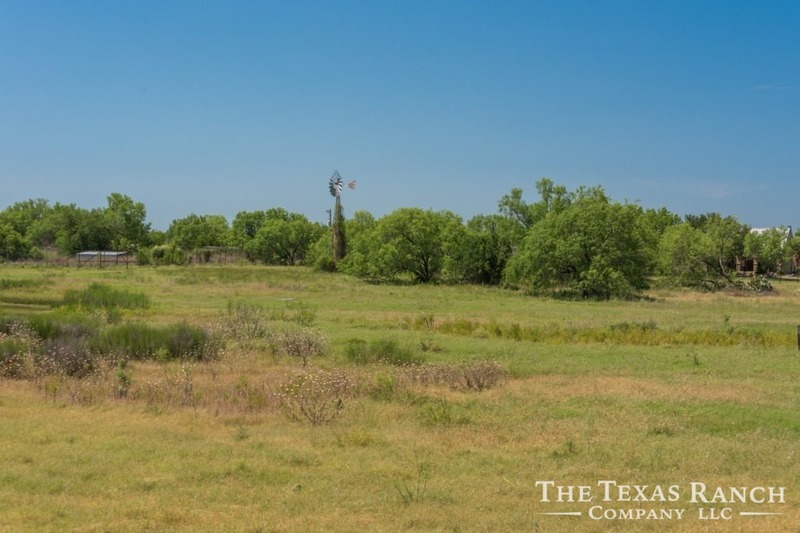 Wildlife : The property has a great population of native game, Whitetail Deer, Dove & Quail, and Turkey. 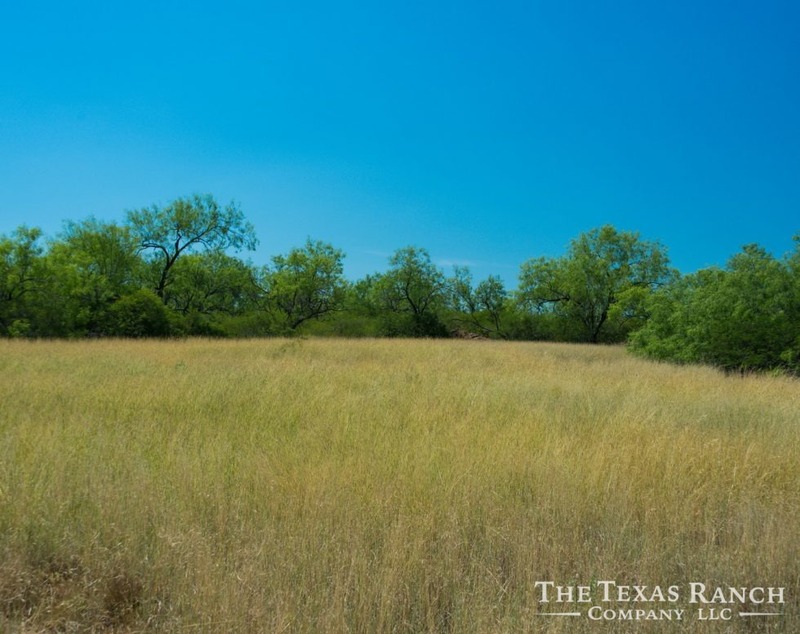 Improved Genetic Whitetail have been introduced periodically over the years to supplement the native herd, the most recent release being 5 years ago when 15 bred doe were TTTd from the D&E Flores ranch. 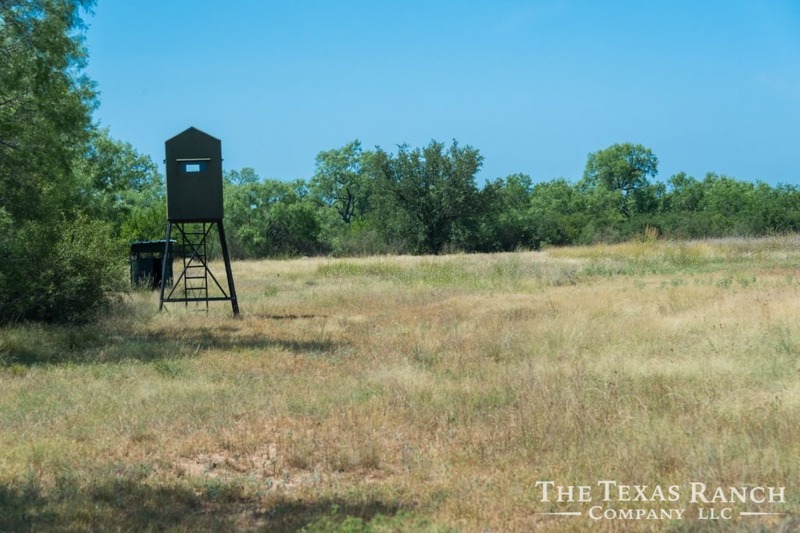 Well Managed, Deer in the 180 Range have been harvested and the original buck fawns of the TTT doe will be 5 years old this year, creating opportunities for a new owner to step into an incredible existing deer herd with fantastic potential. 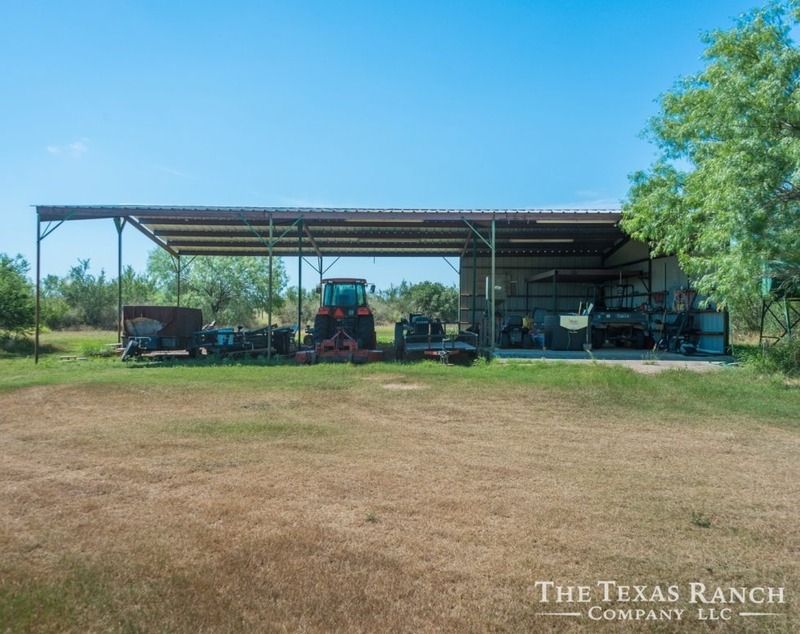 Seller is believed to own a small portion of executive rights. 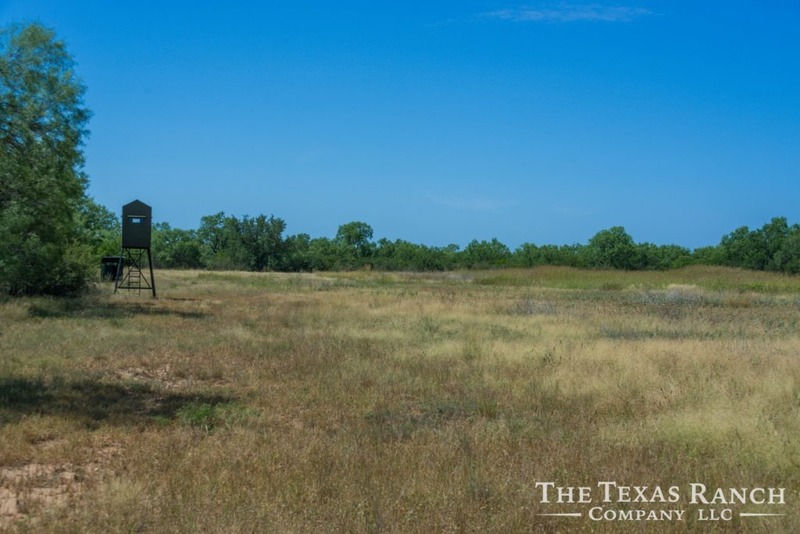 There is no oil & gas production on the property. 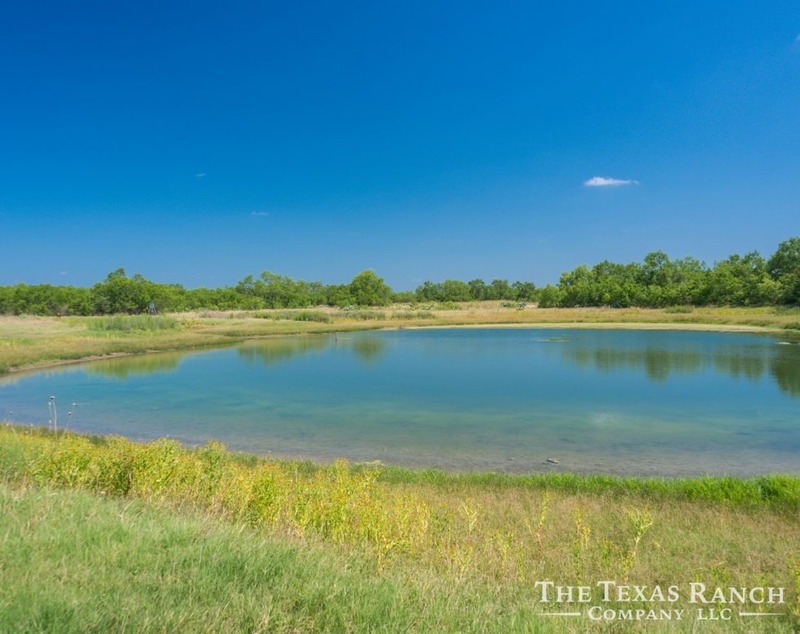 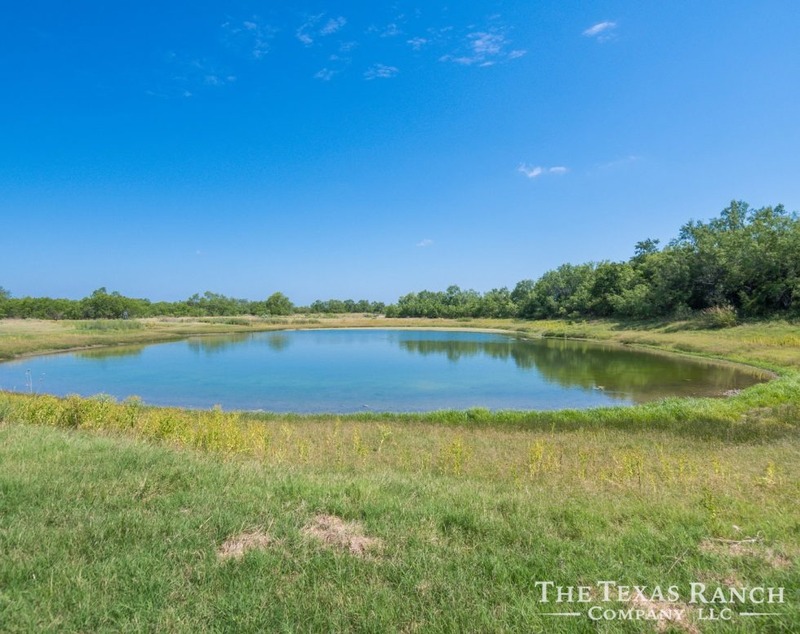 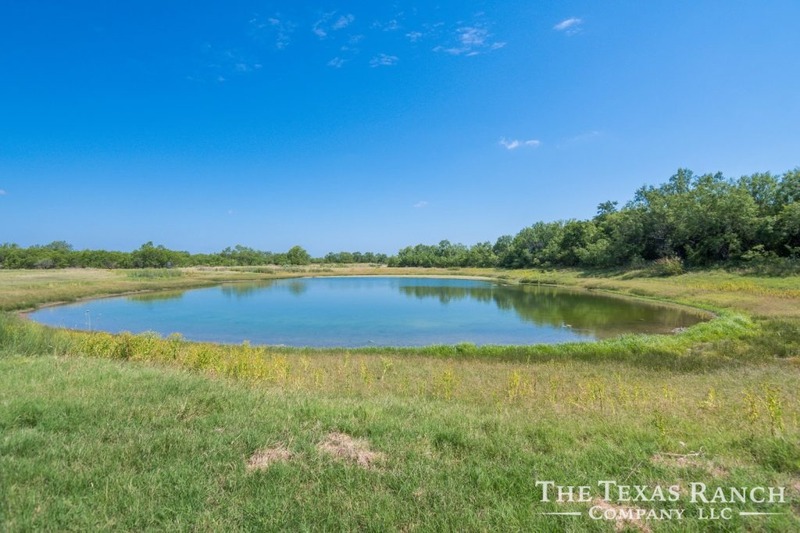 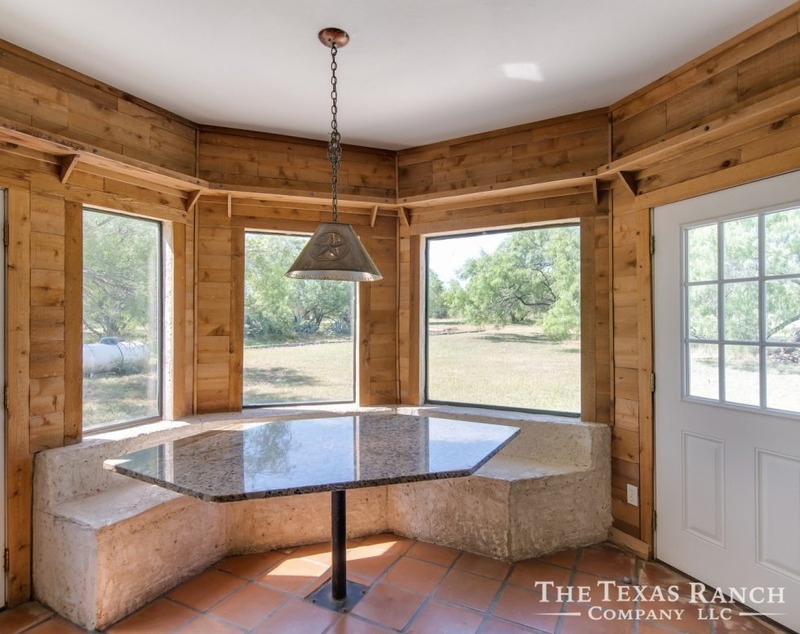 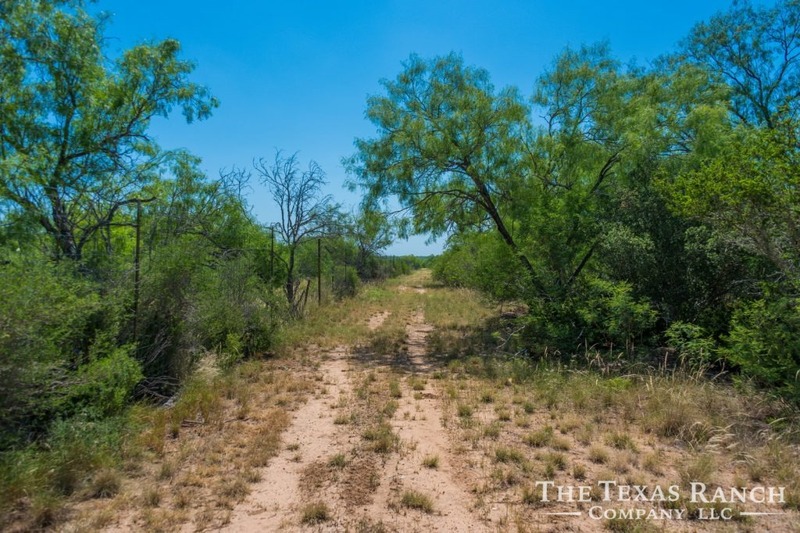 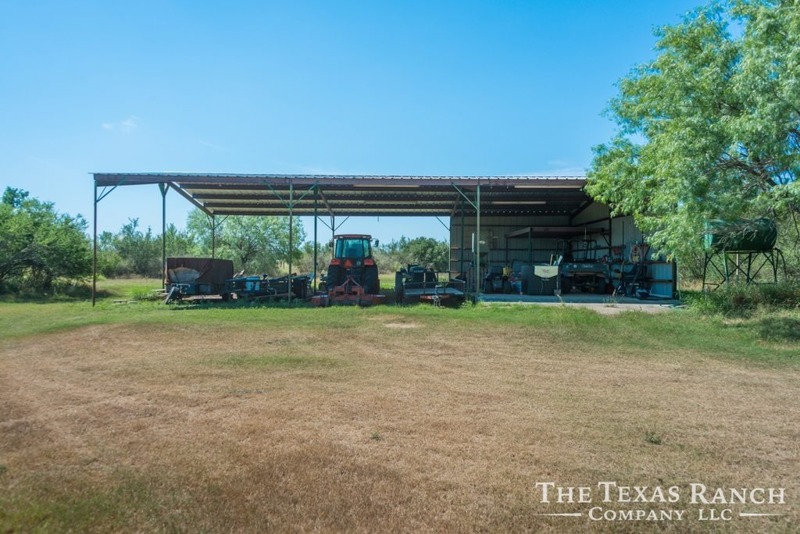 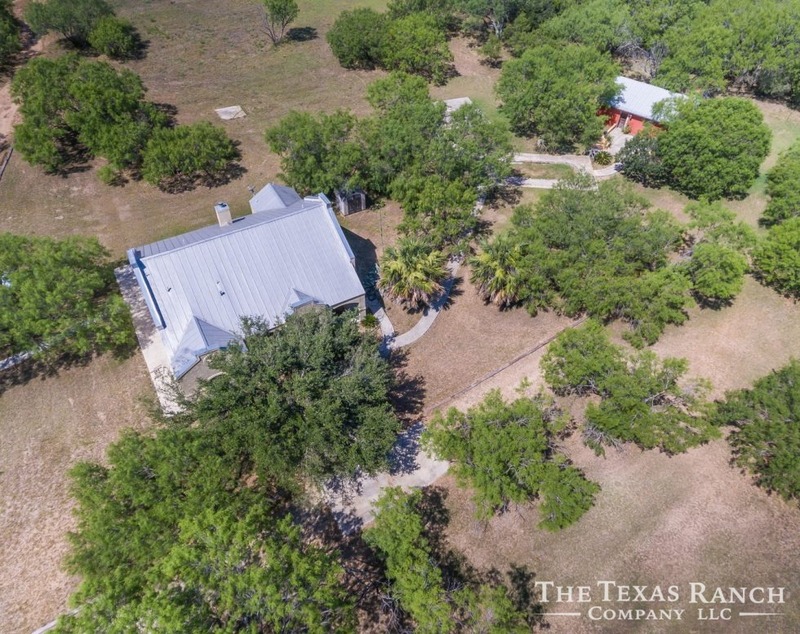 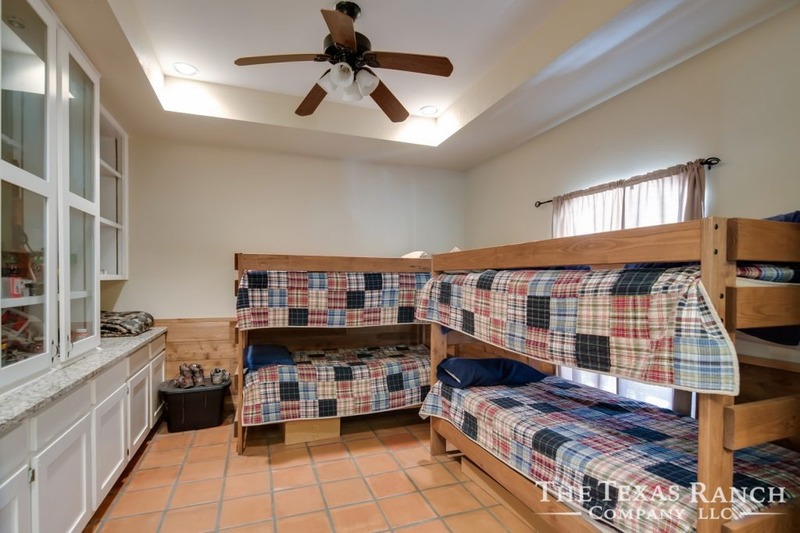 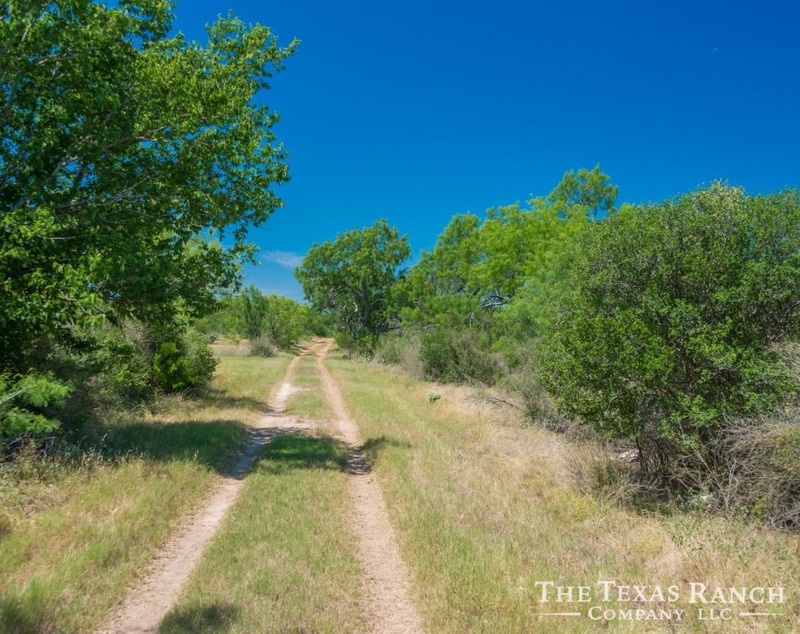 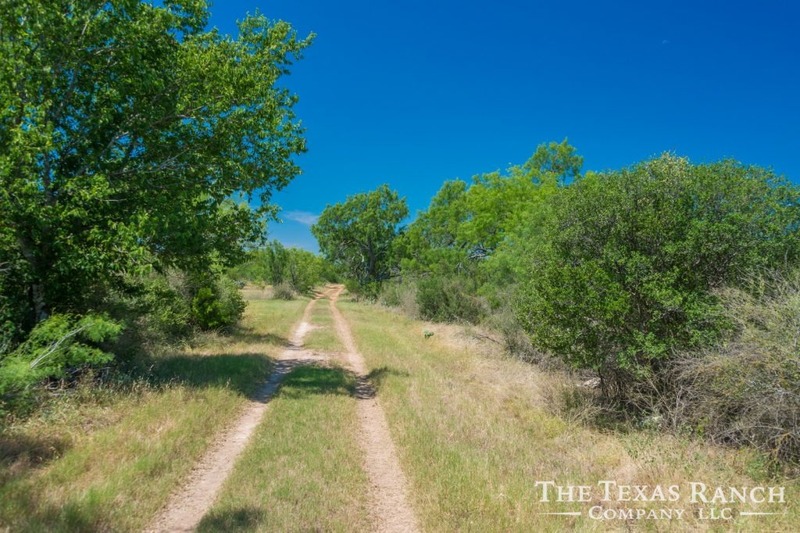 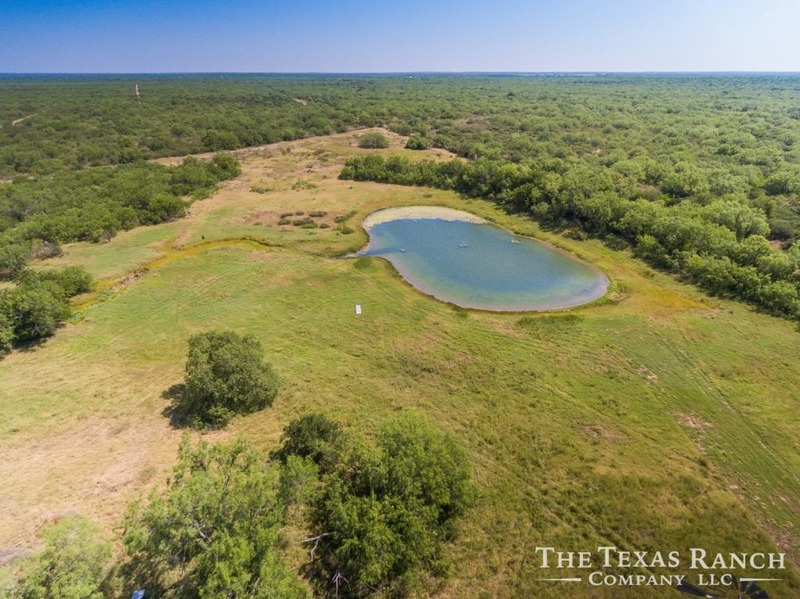 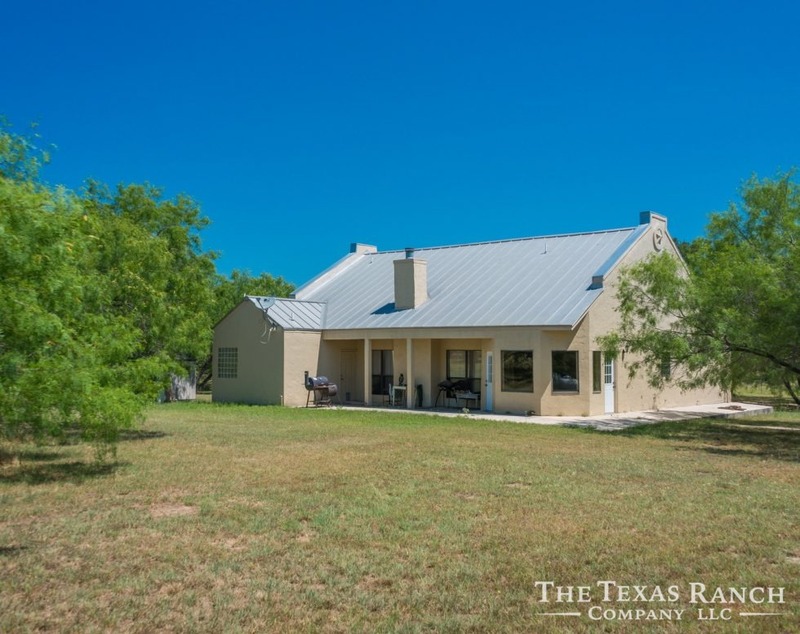 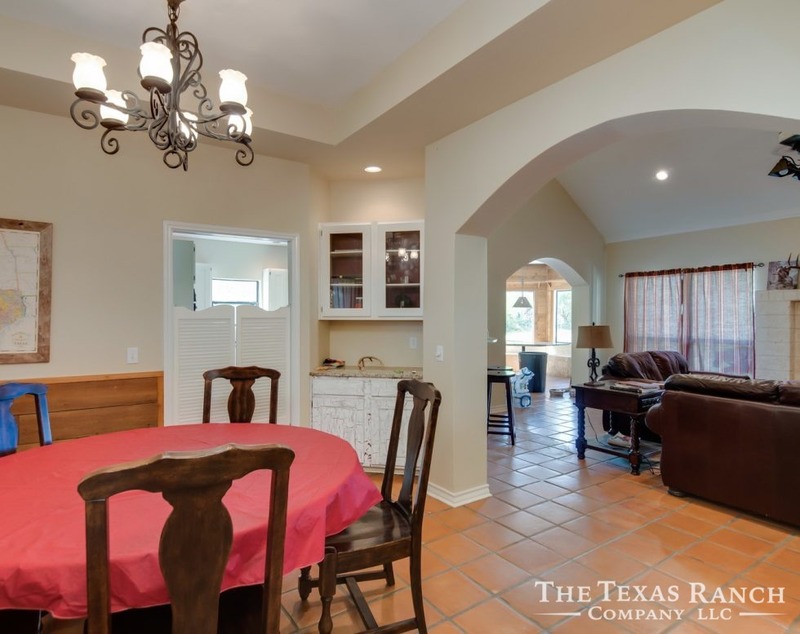 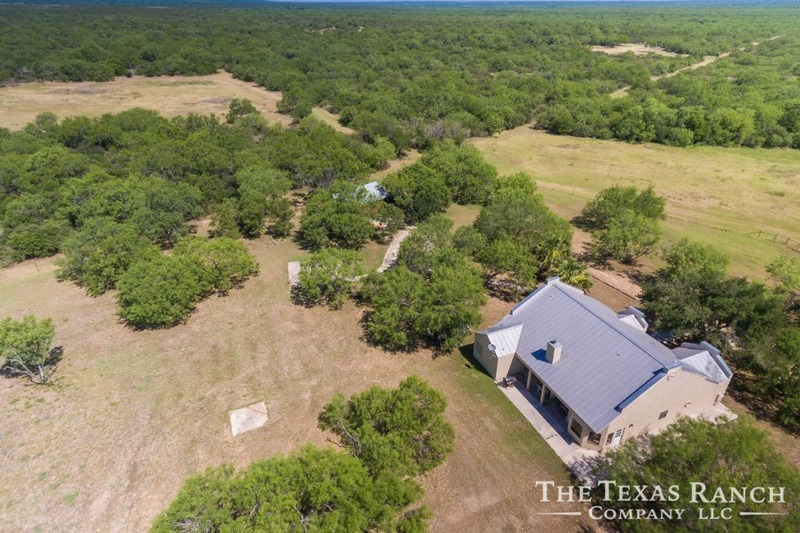 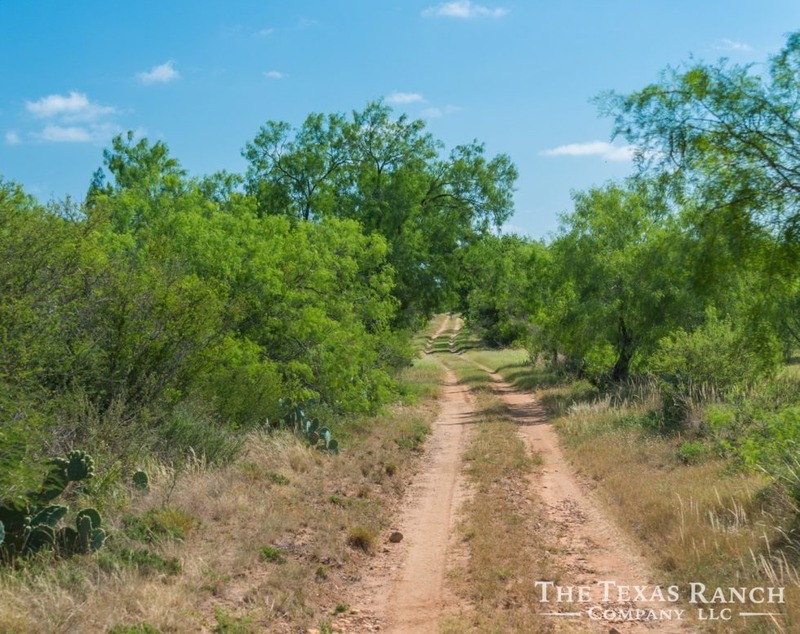 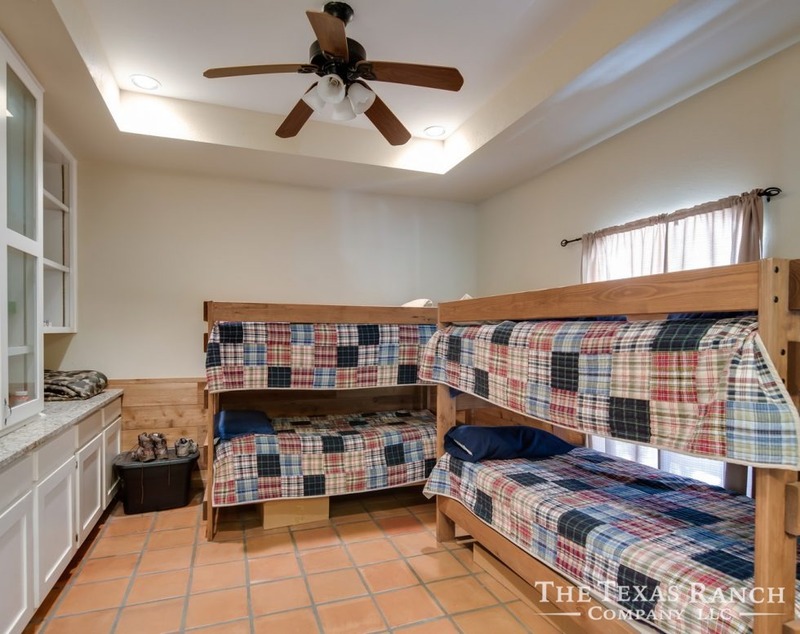 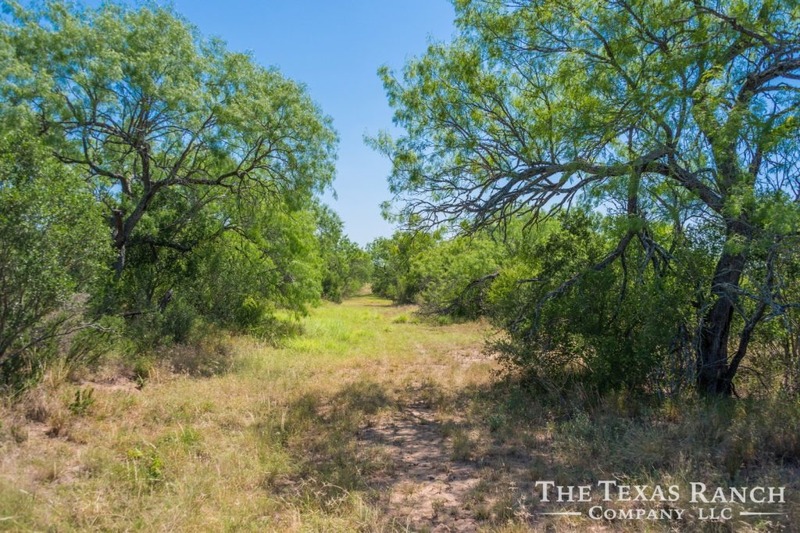 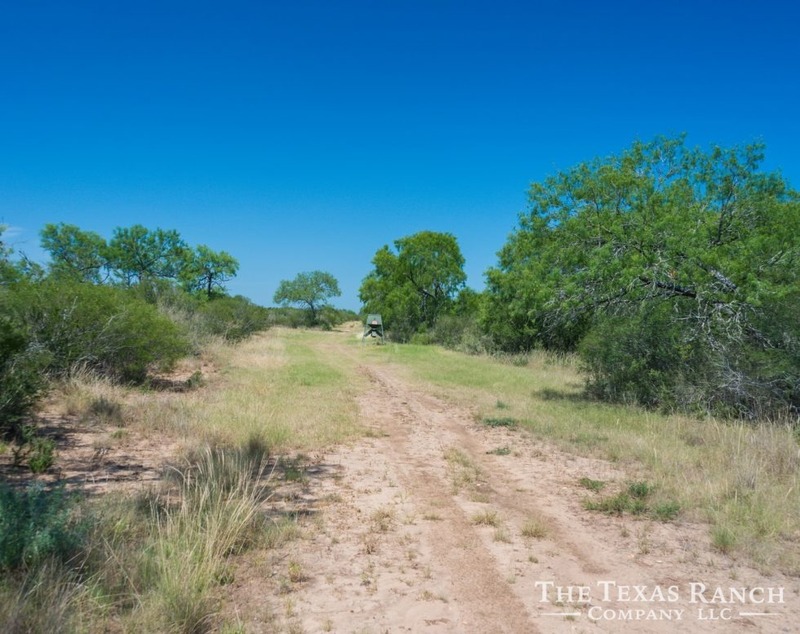 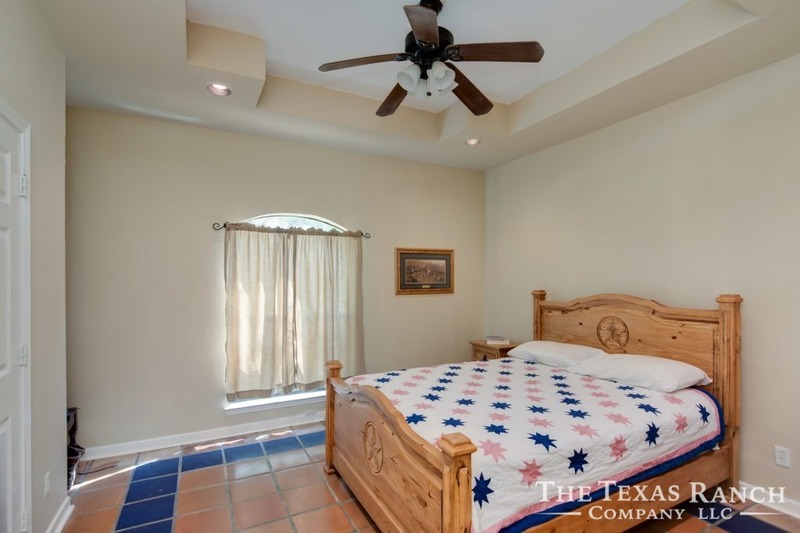 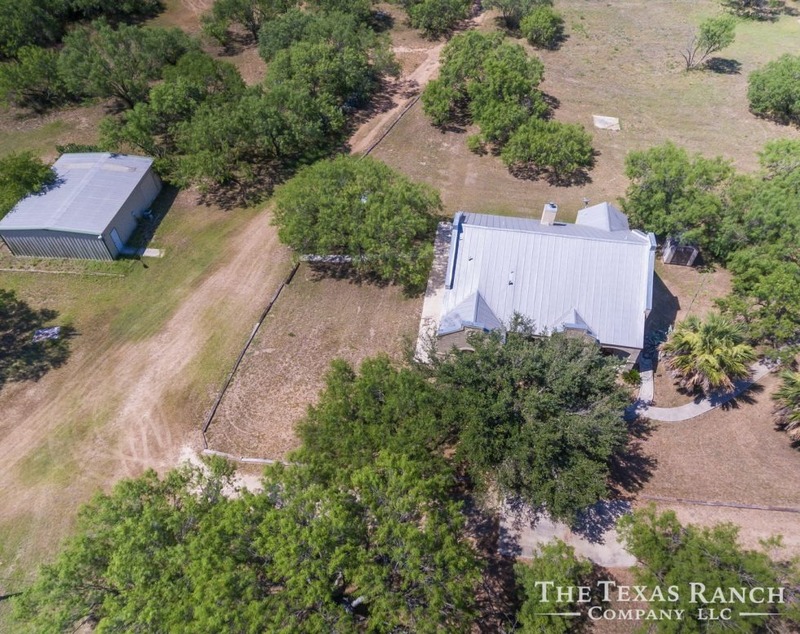 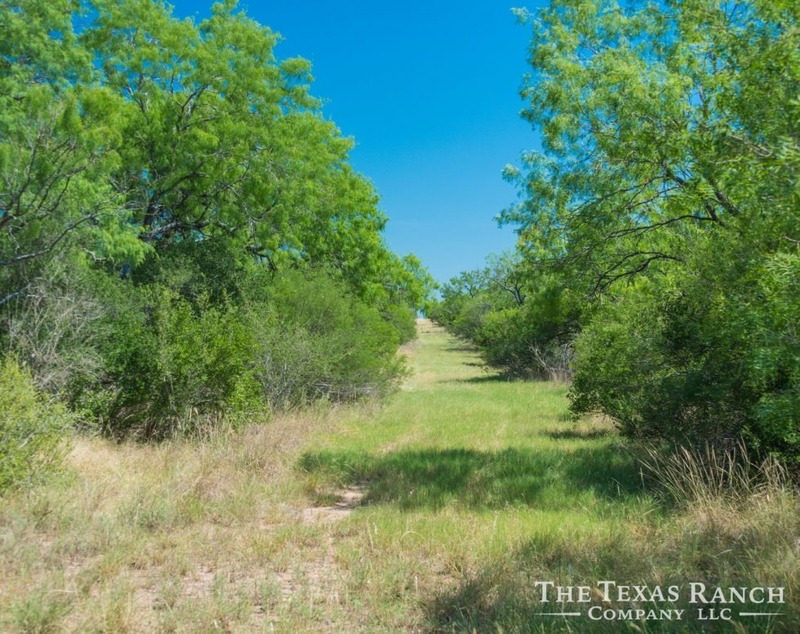 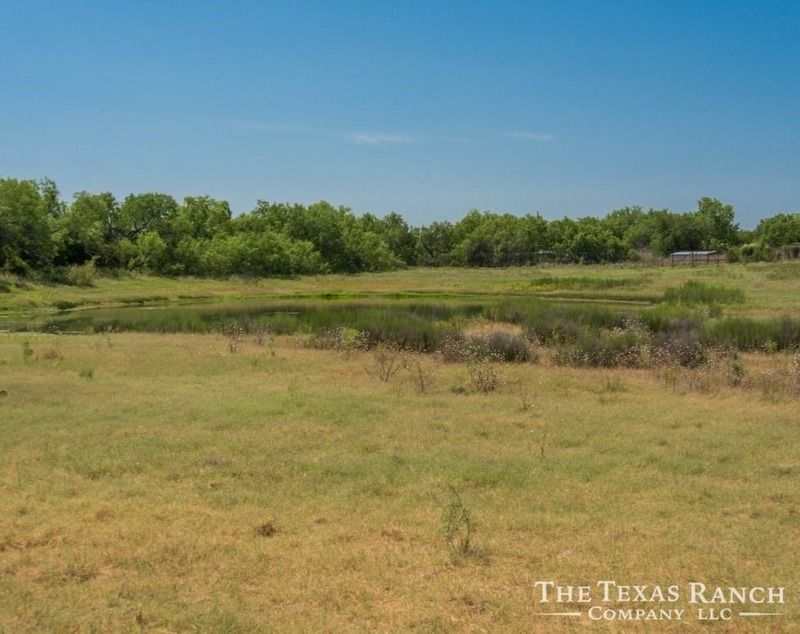 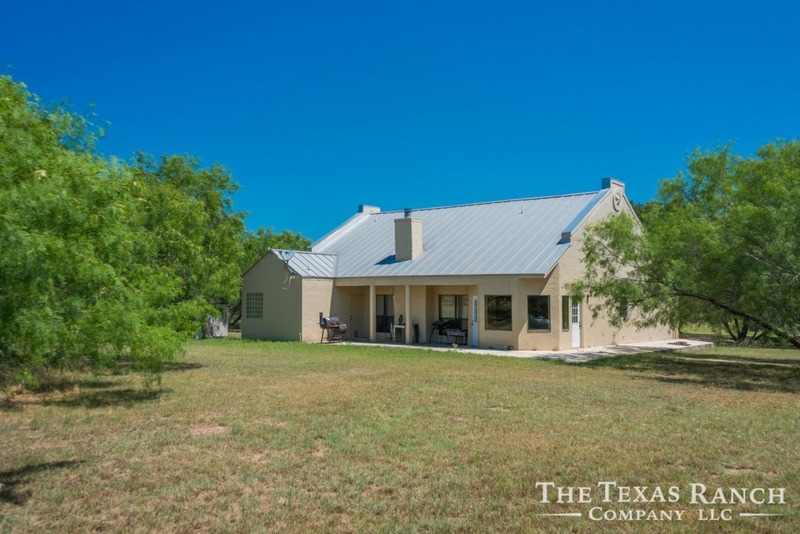 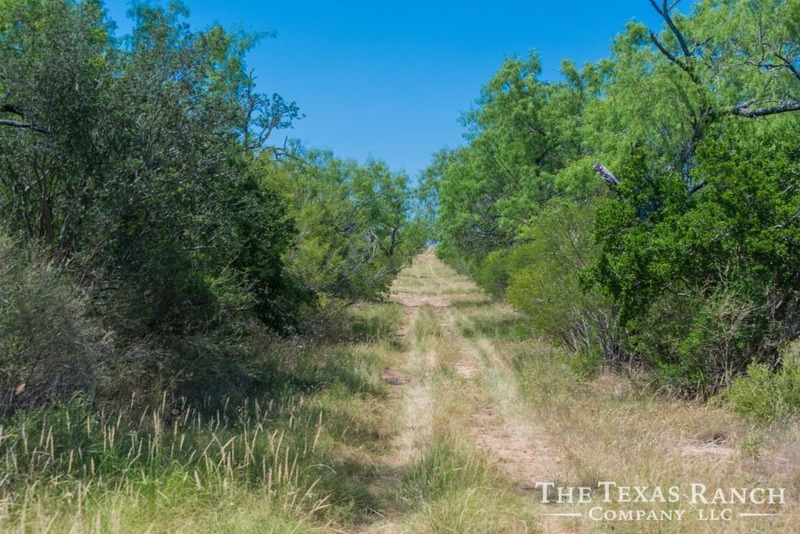 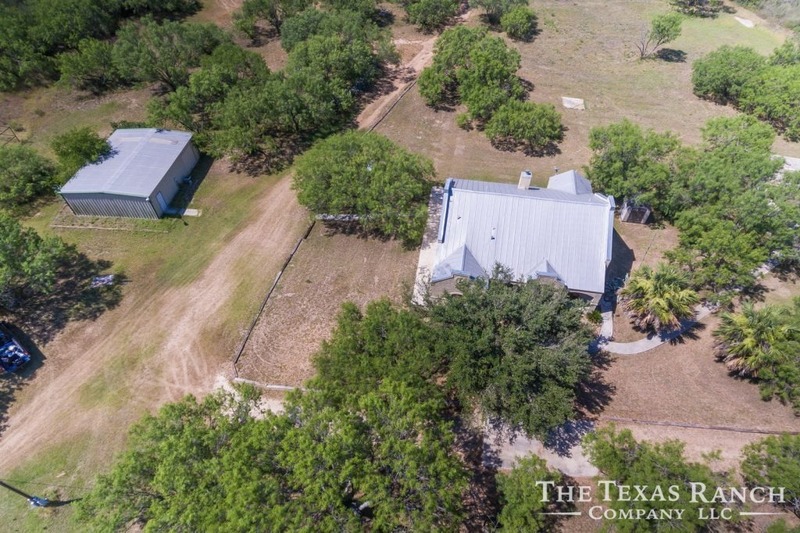 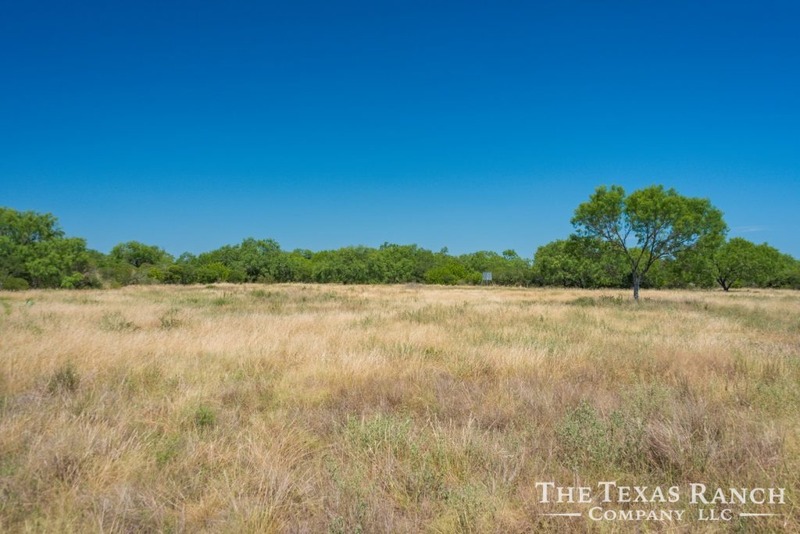 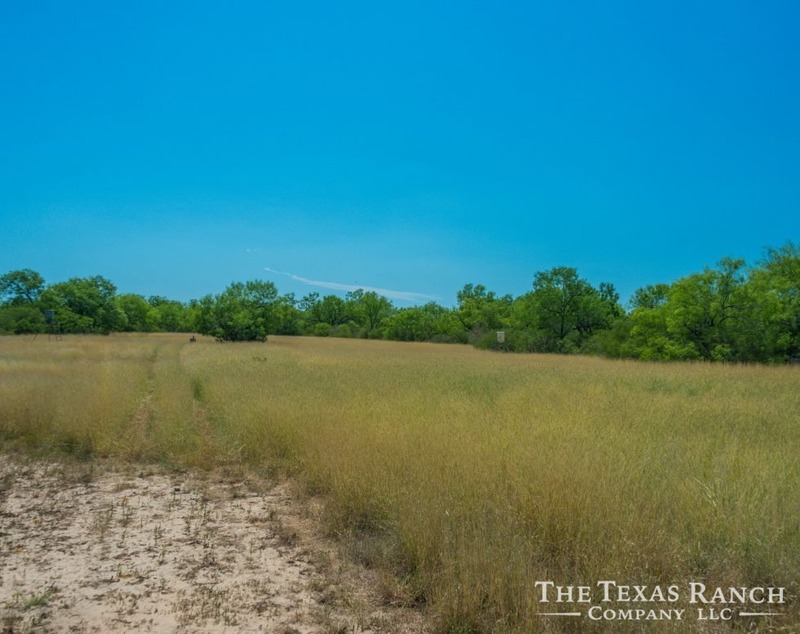 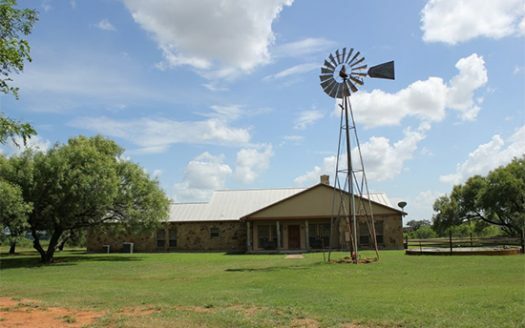 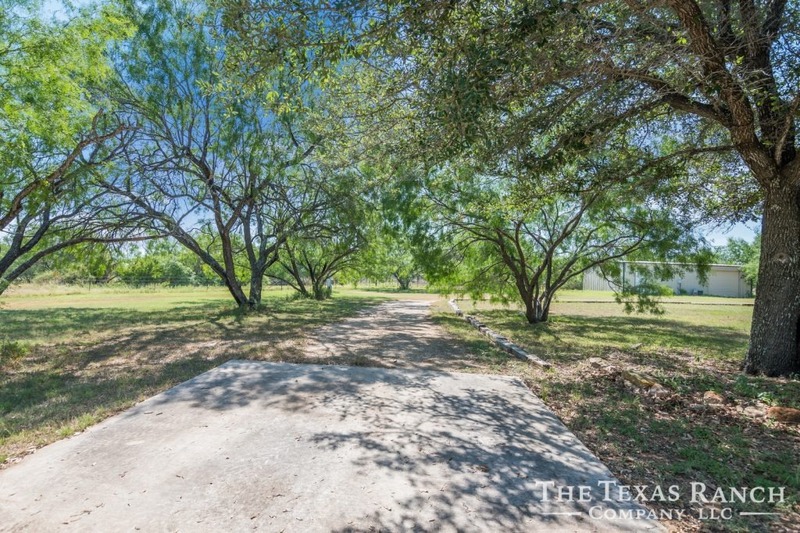 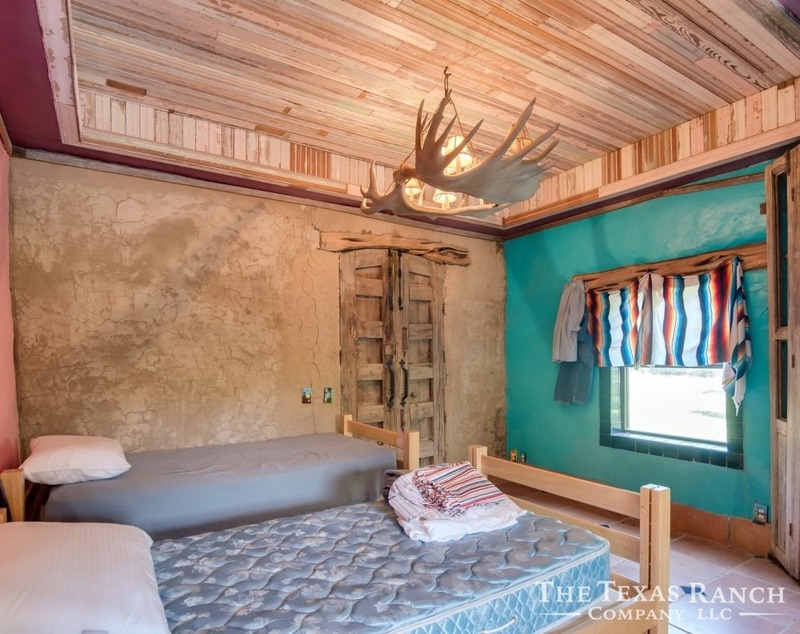 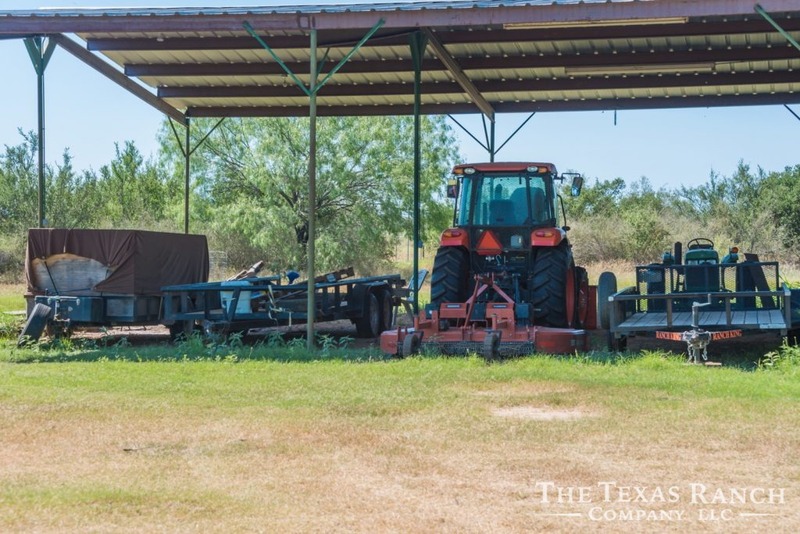 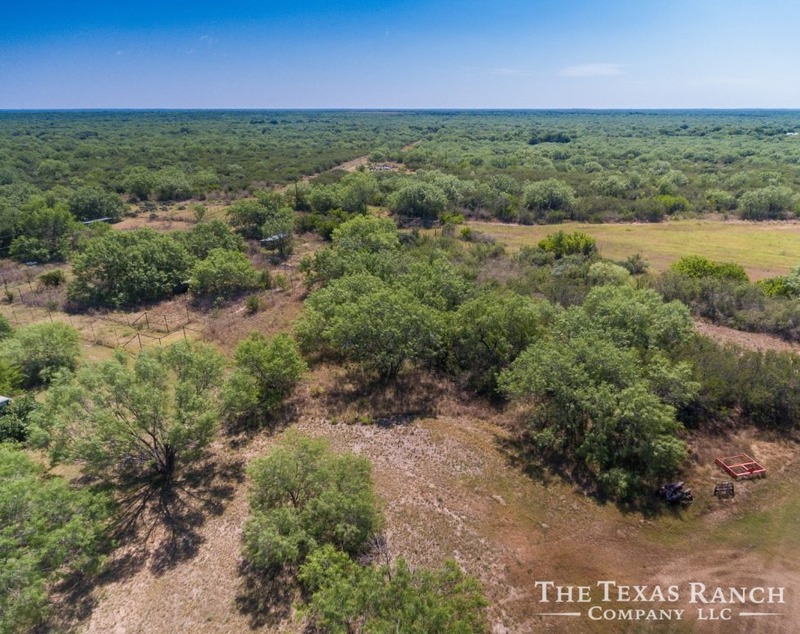 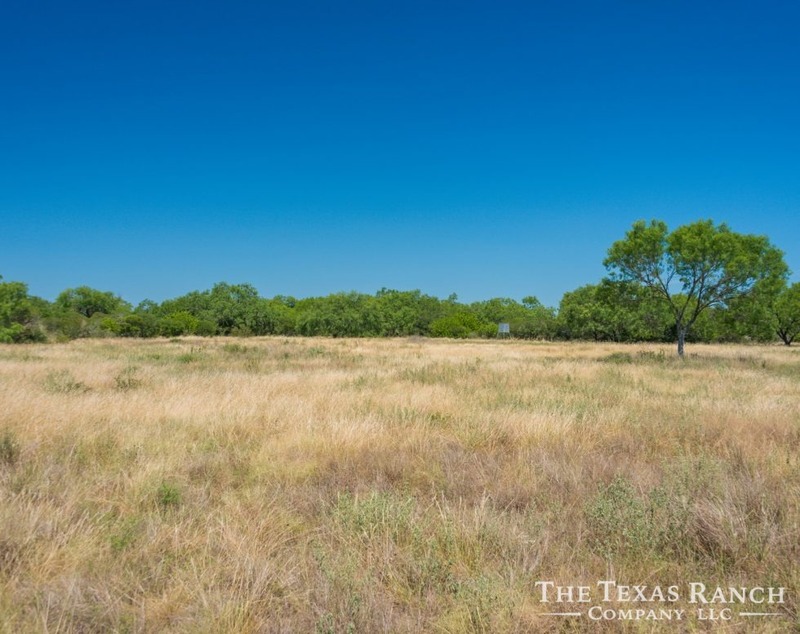 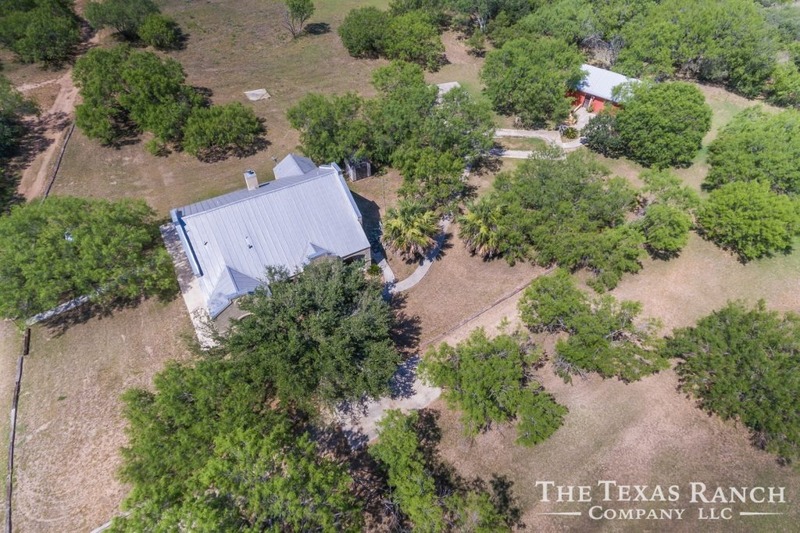 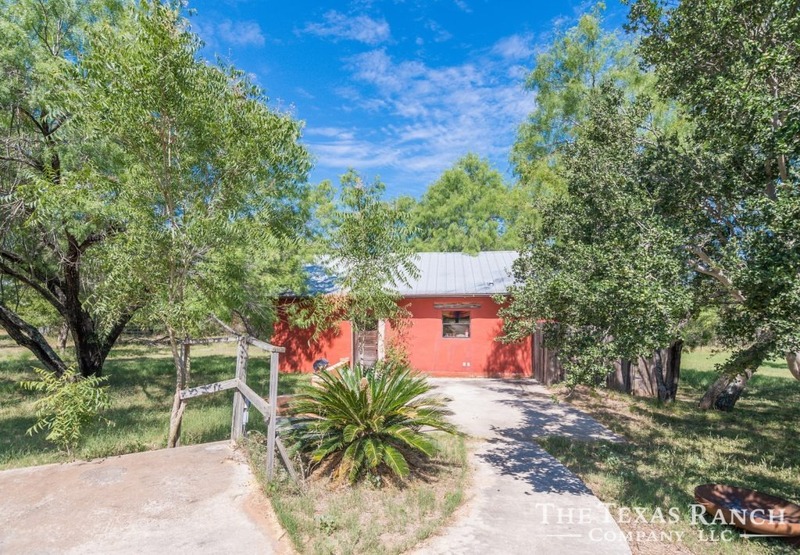 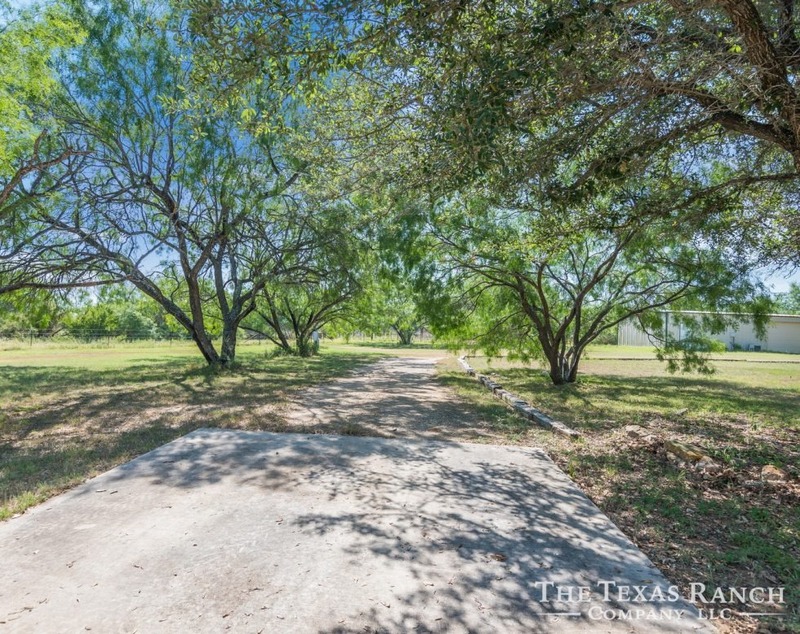 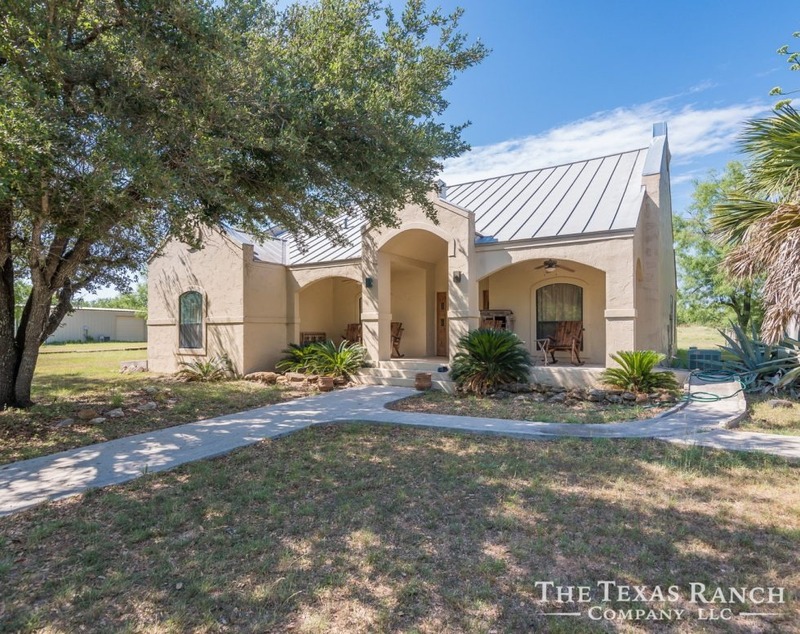 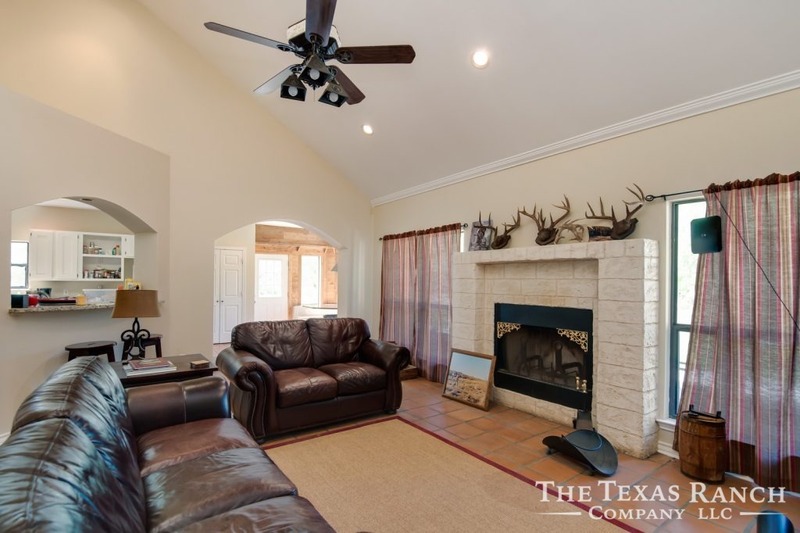 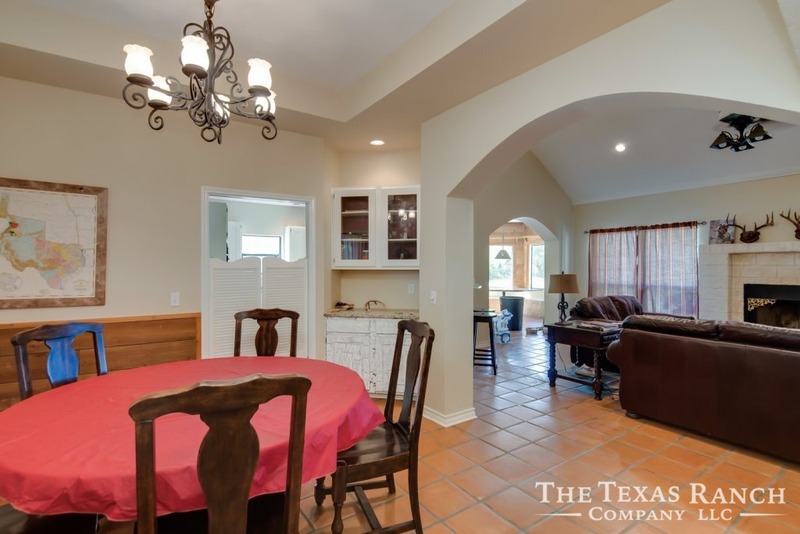 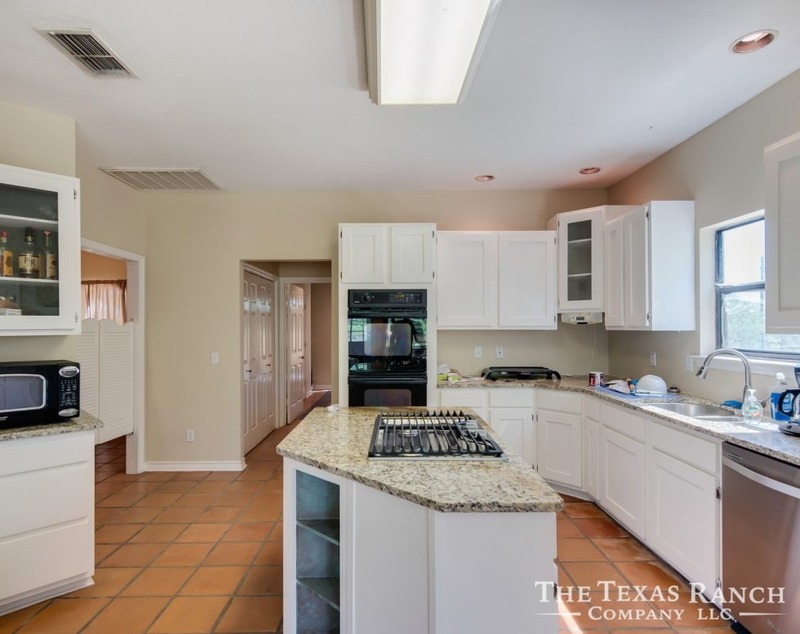 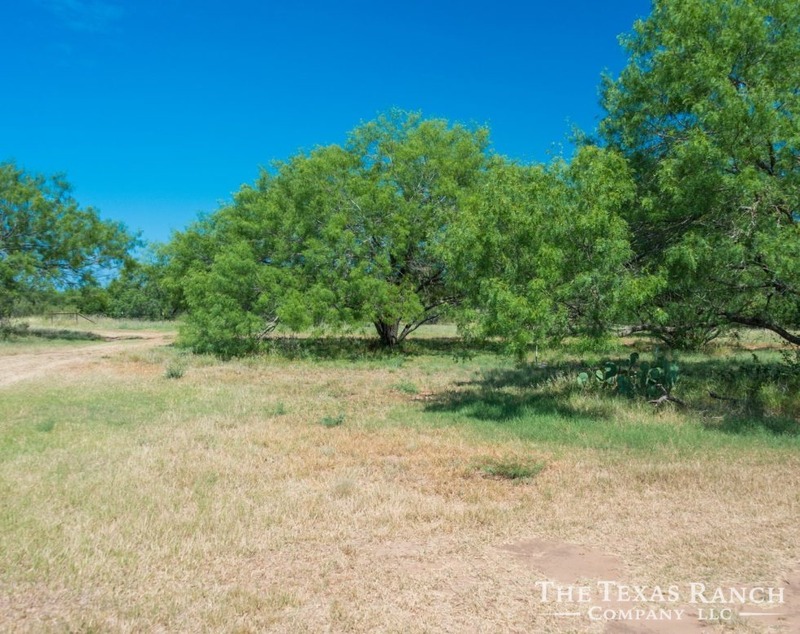 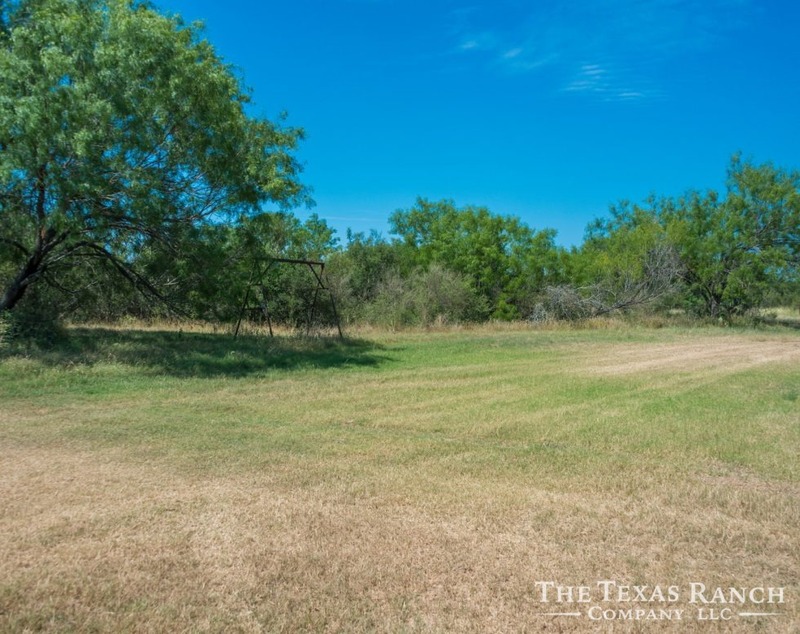 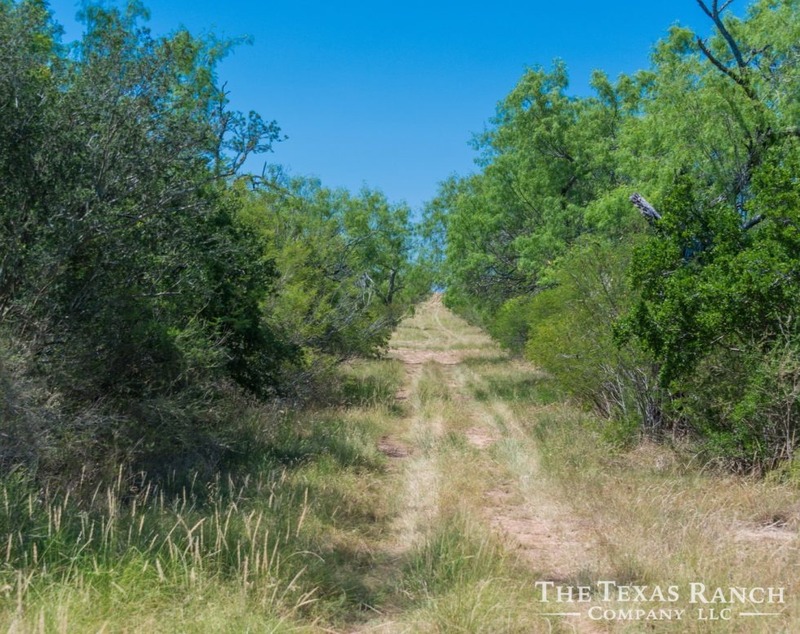 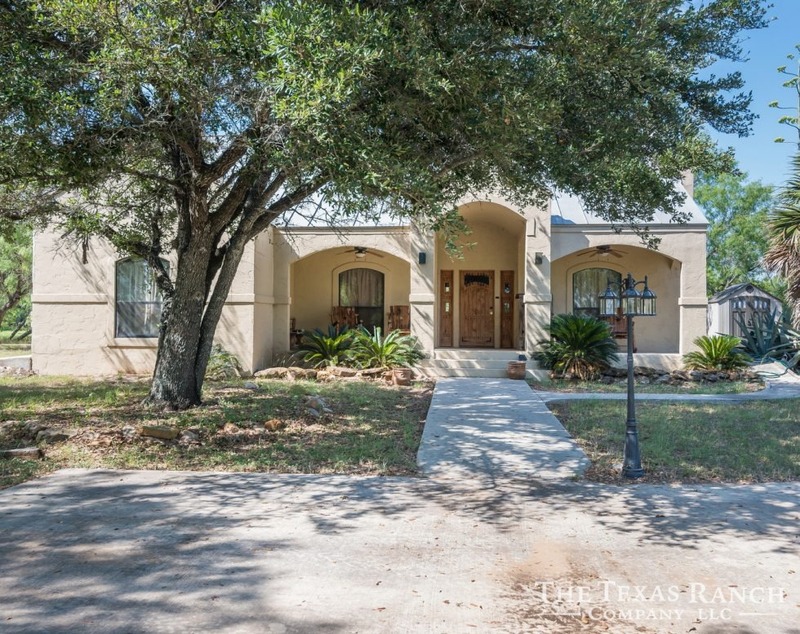 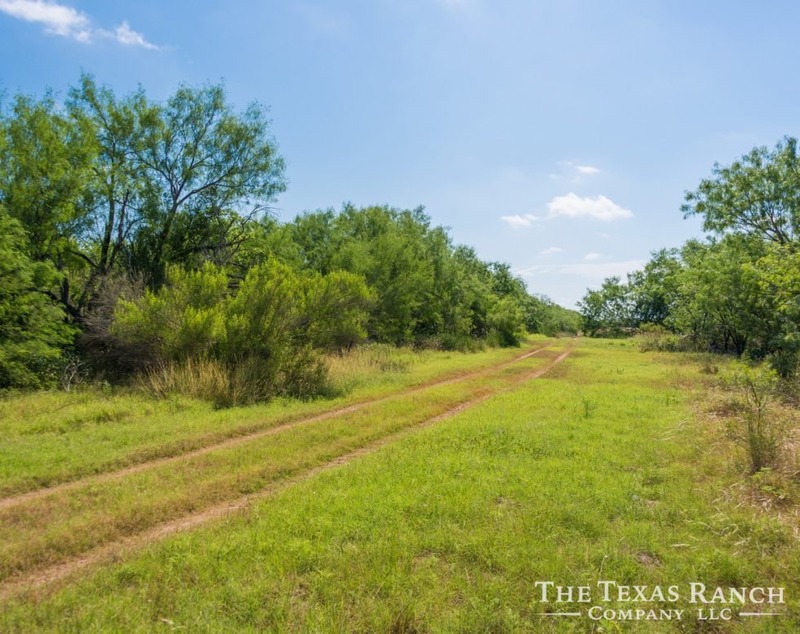 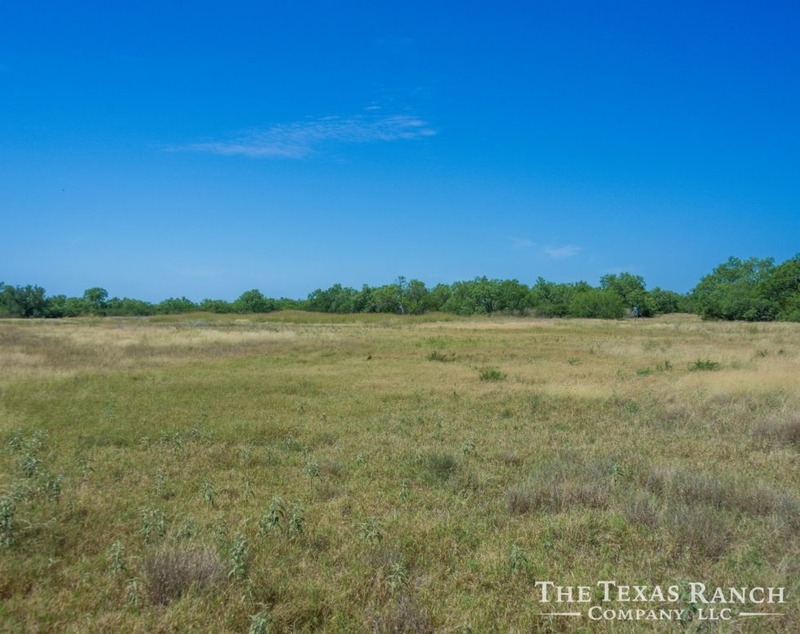 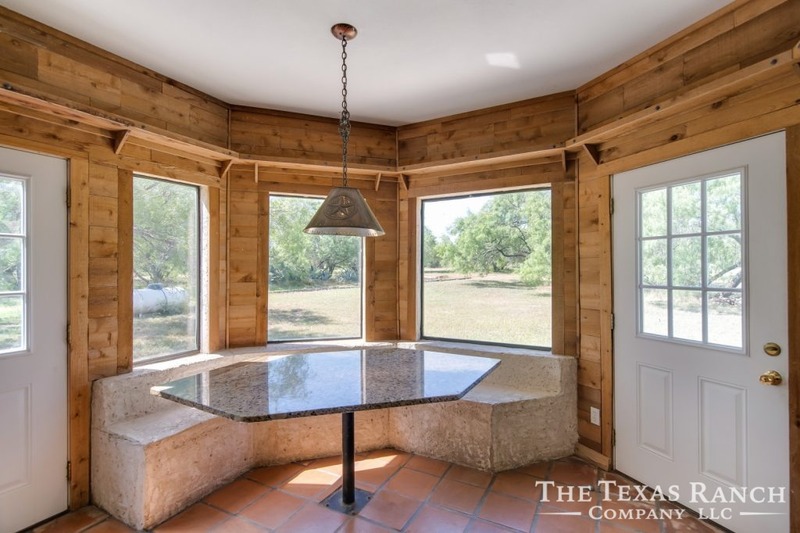 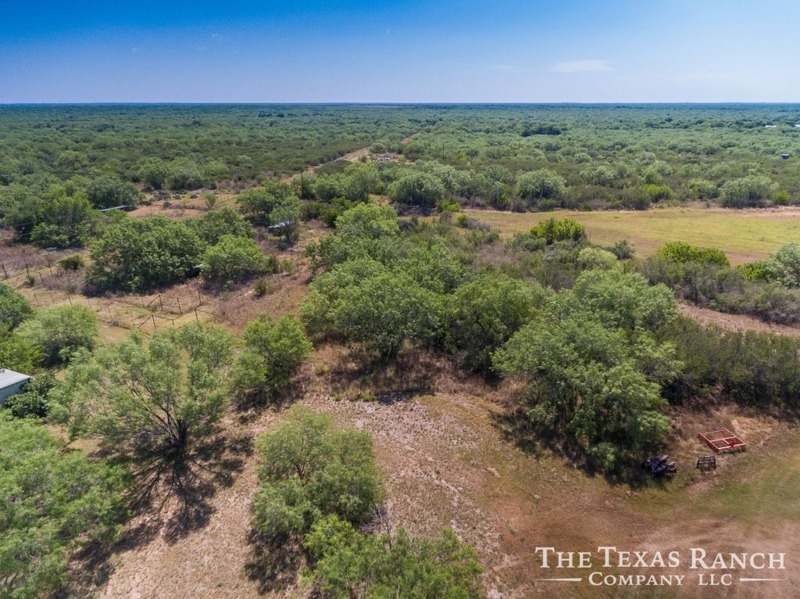 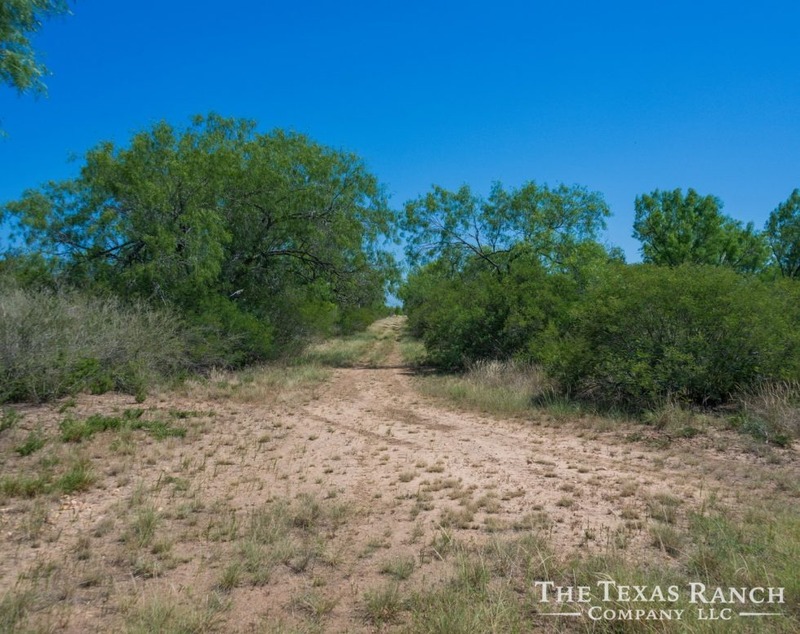 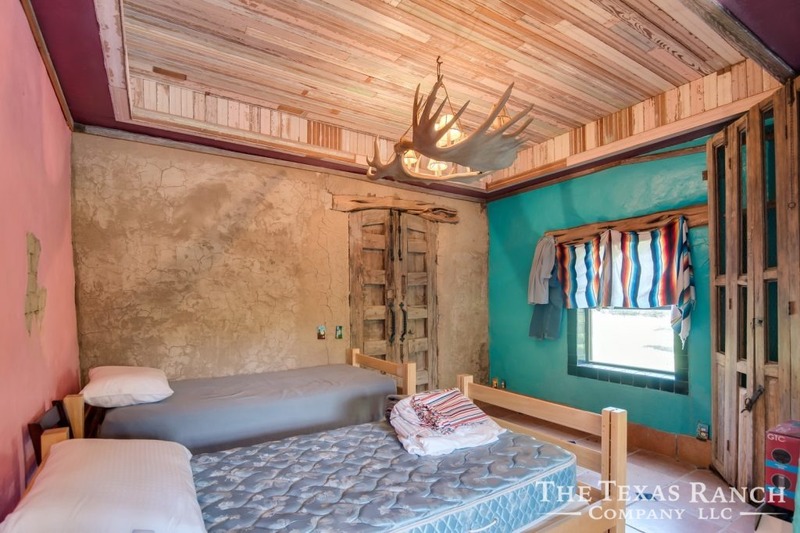 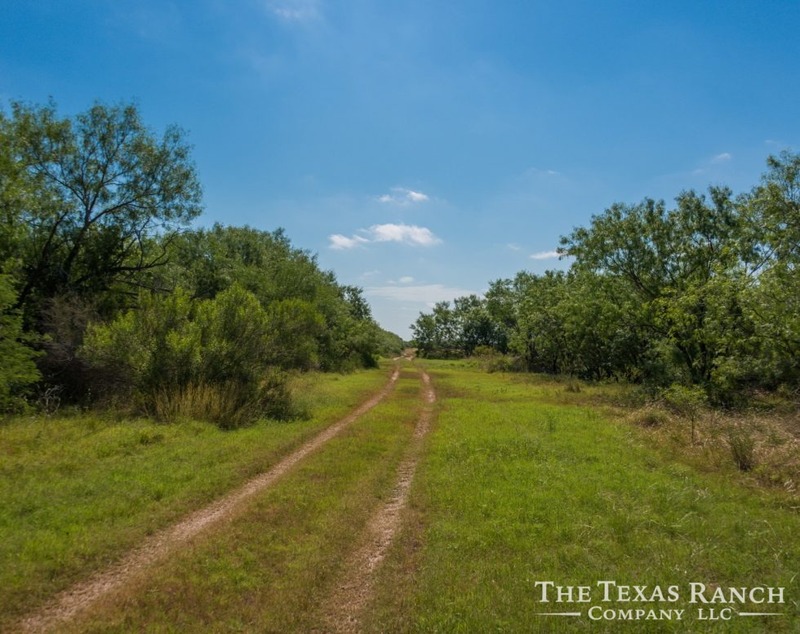 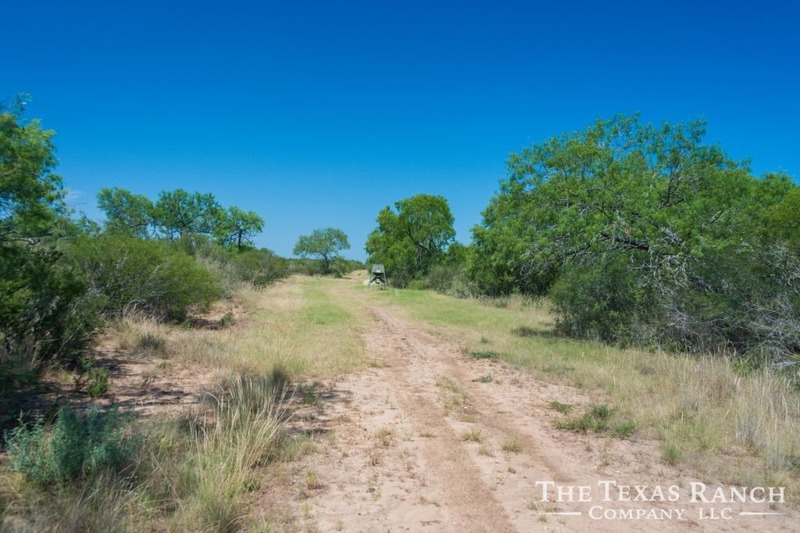 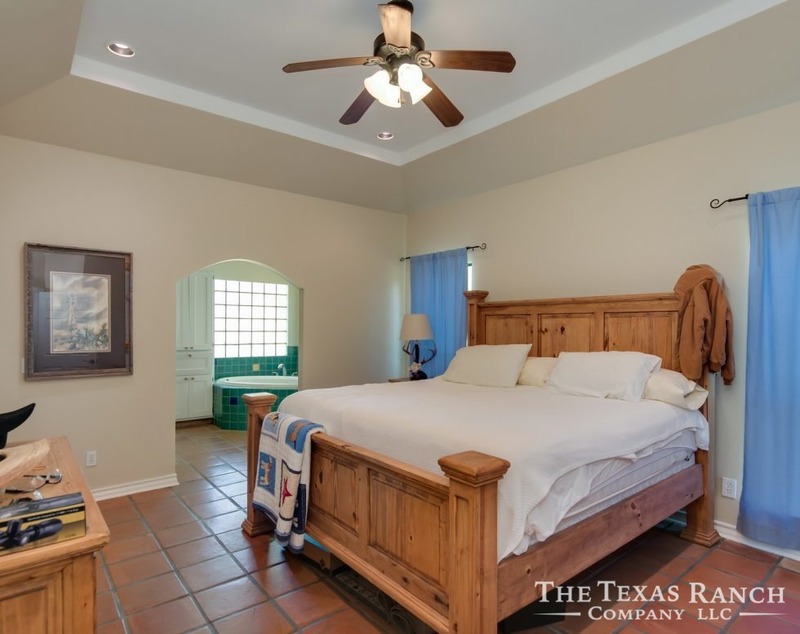 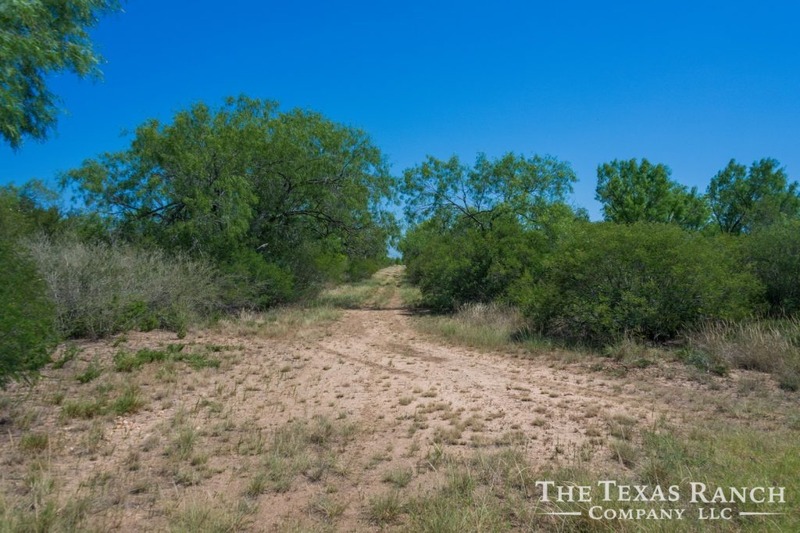 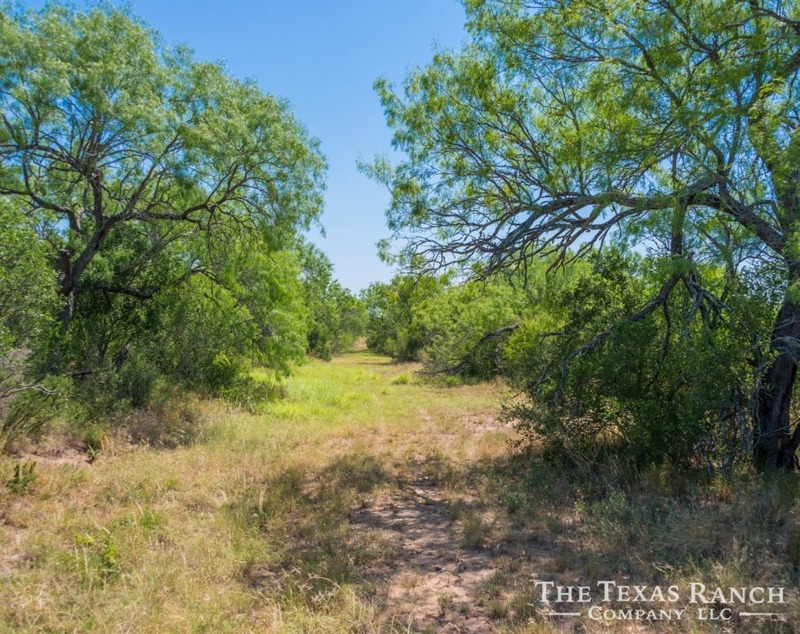 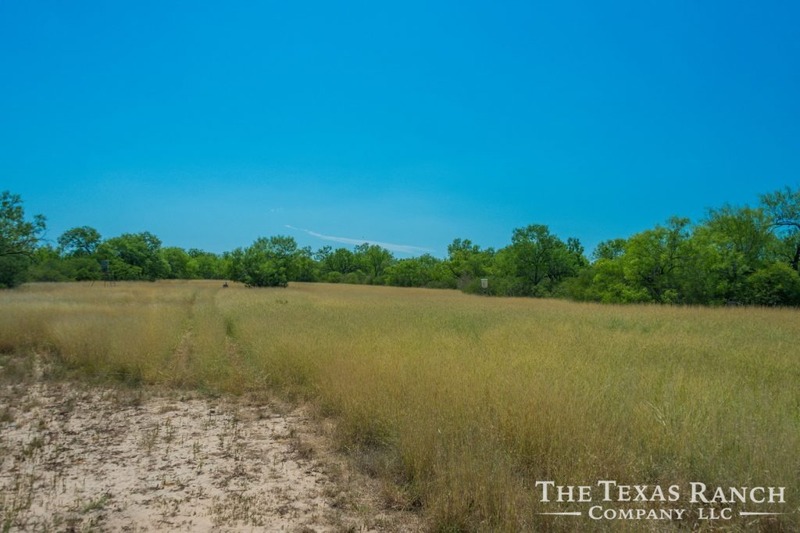 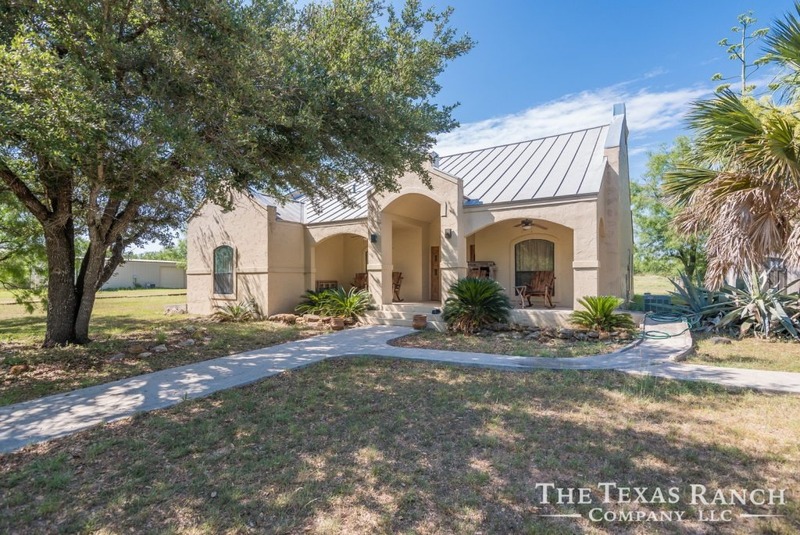 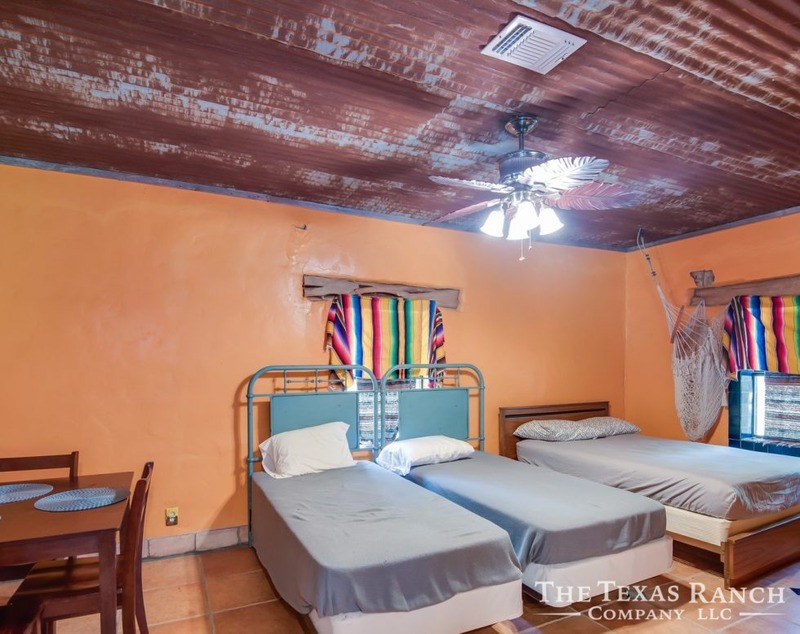 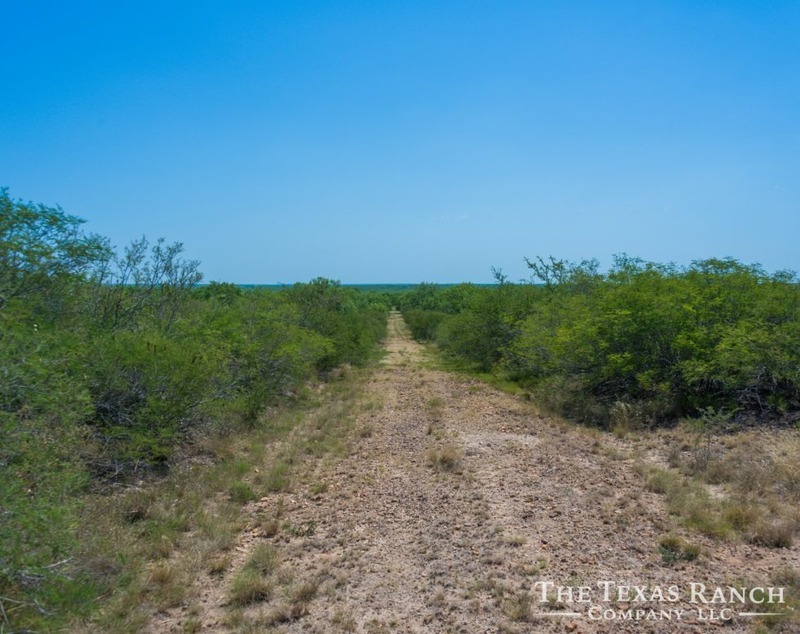 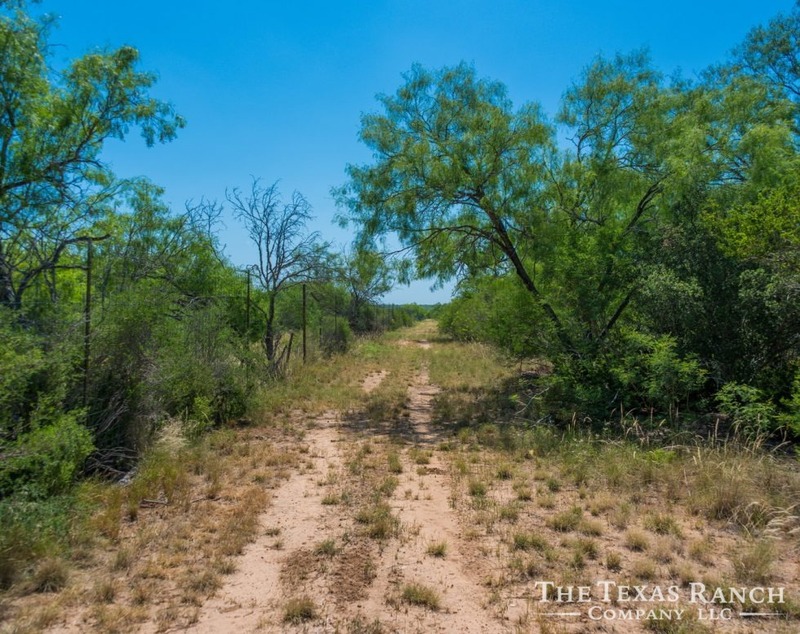 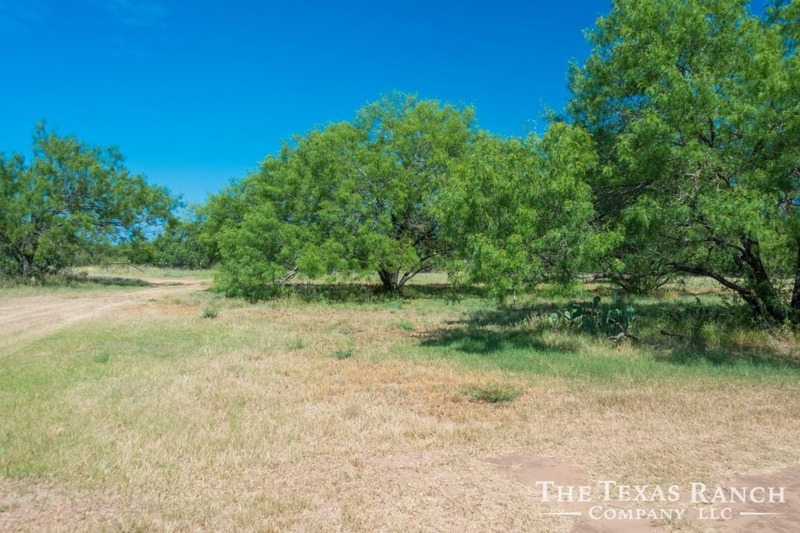 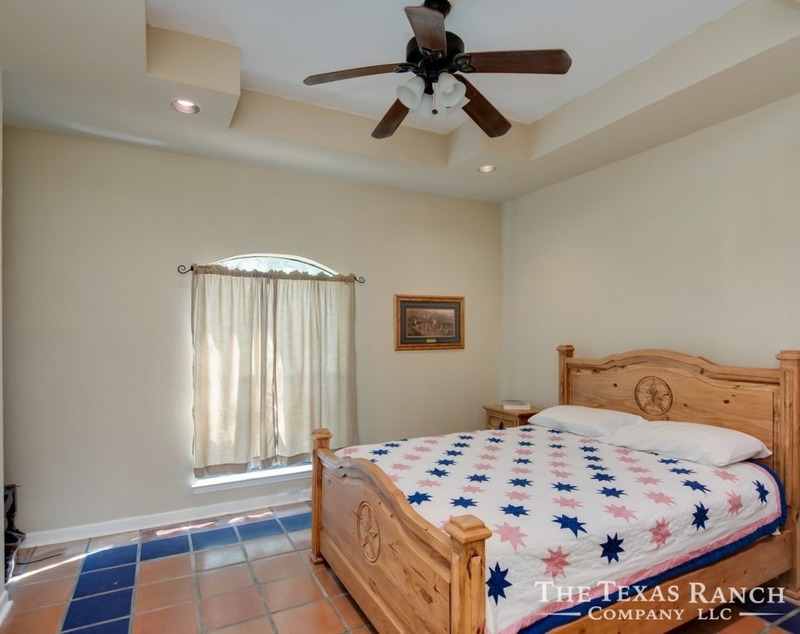 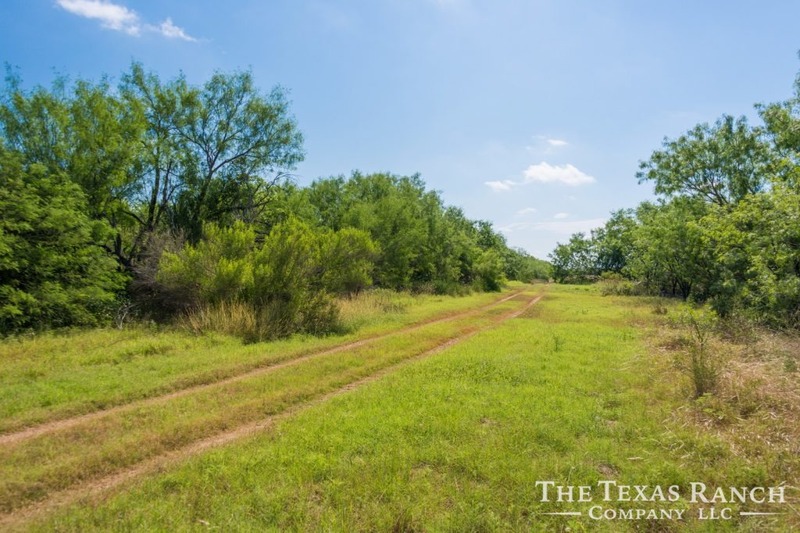 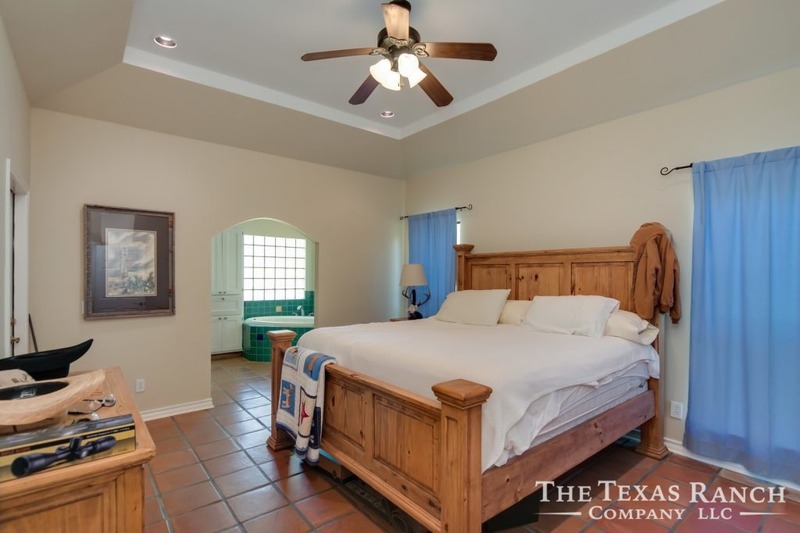 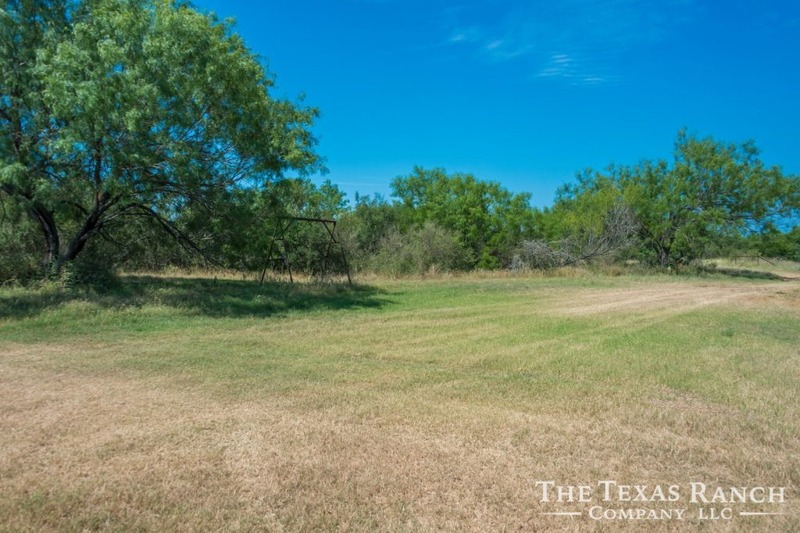 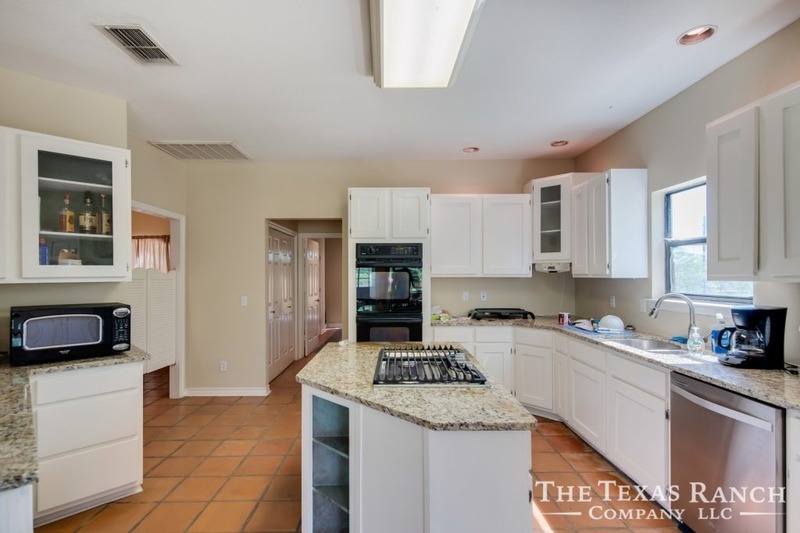 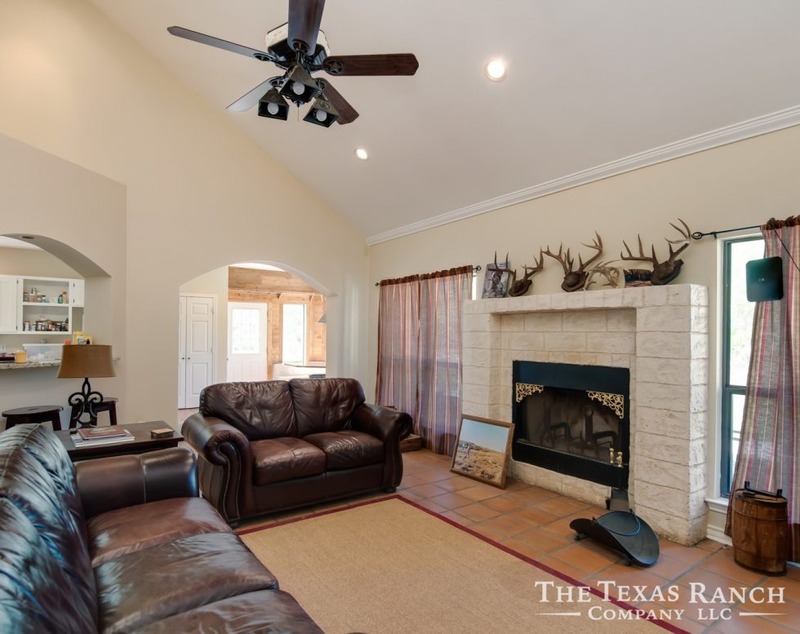 Overall, this is one of the finest mid-sized properties in Frio County. 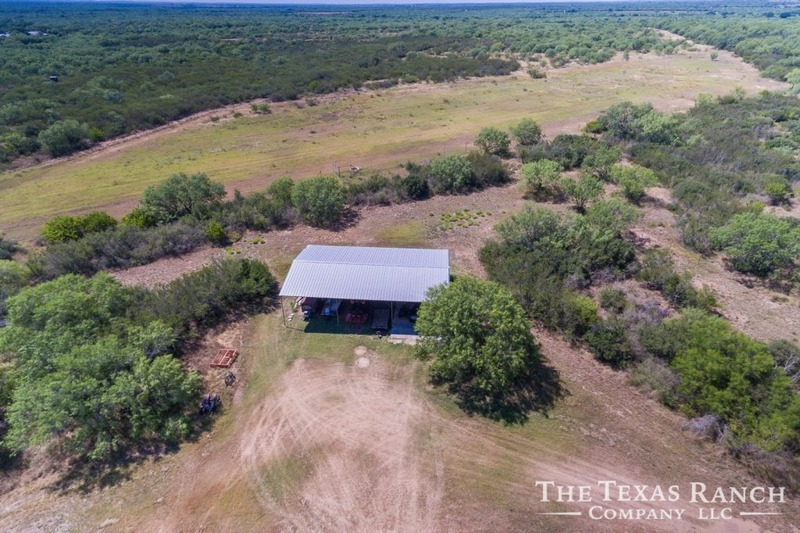 Its location, shape and size are hard to beat! 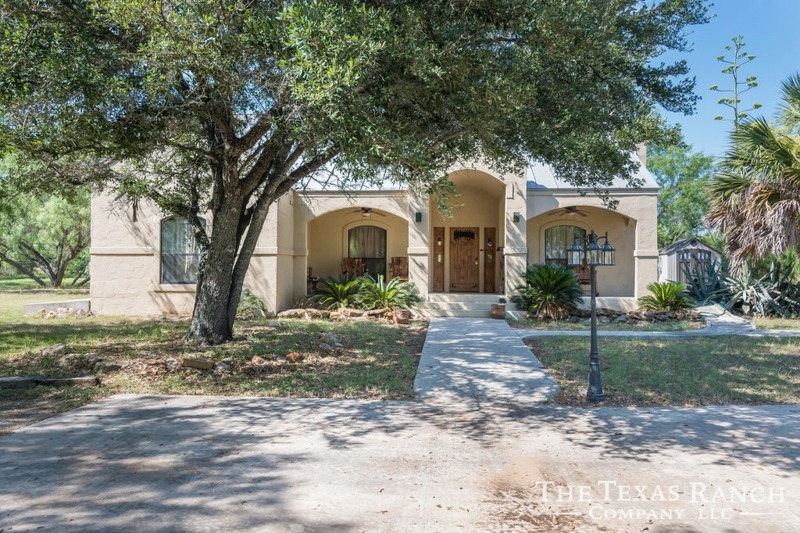 Call to schedule a private showing.